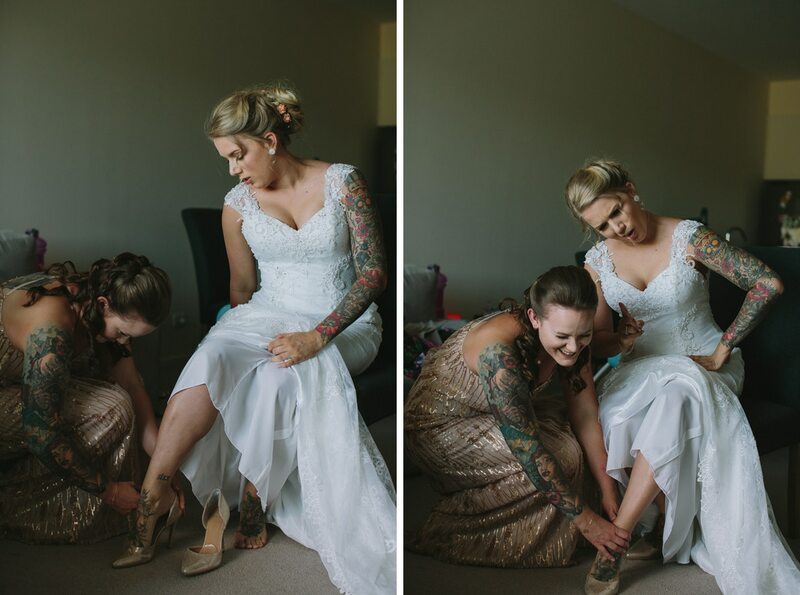 These two where do I start? 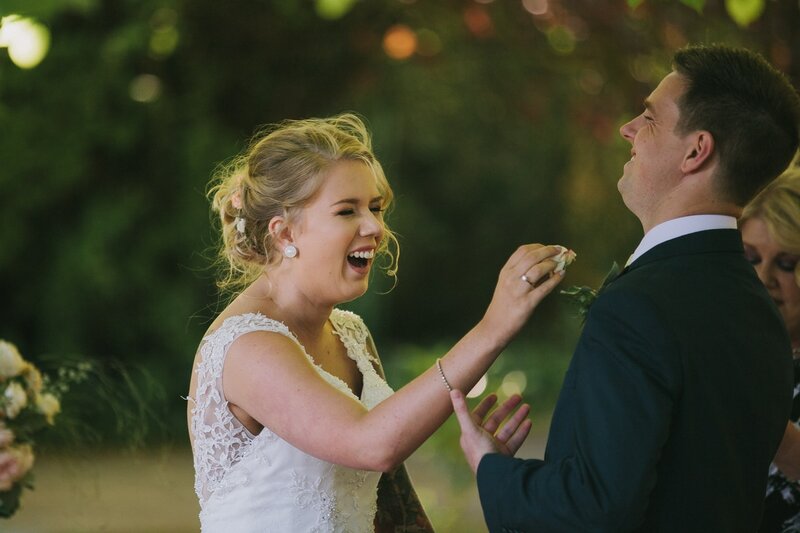 With how hilarious they are? 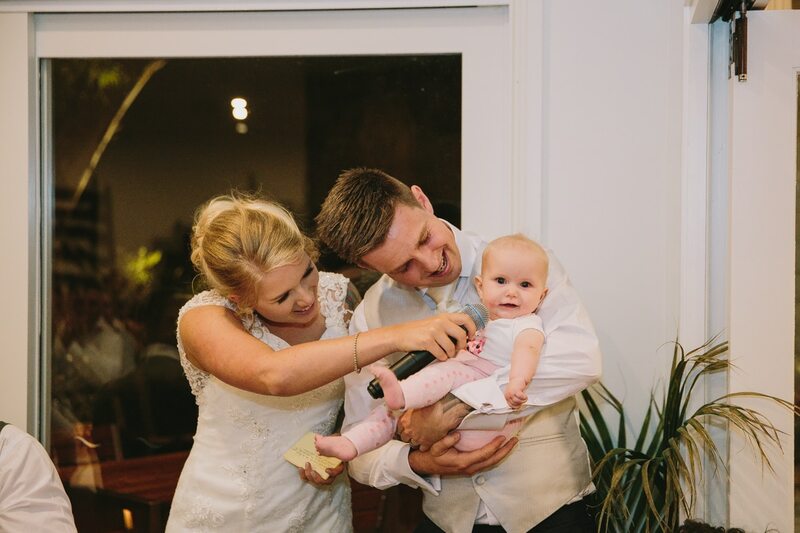 With what amazing parents they are? 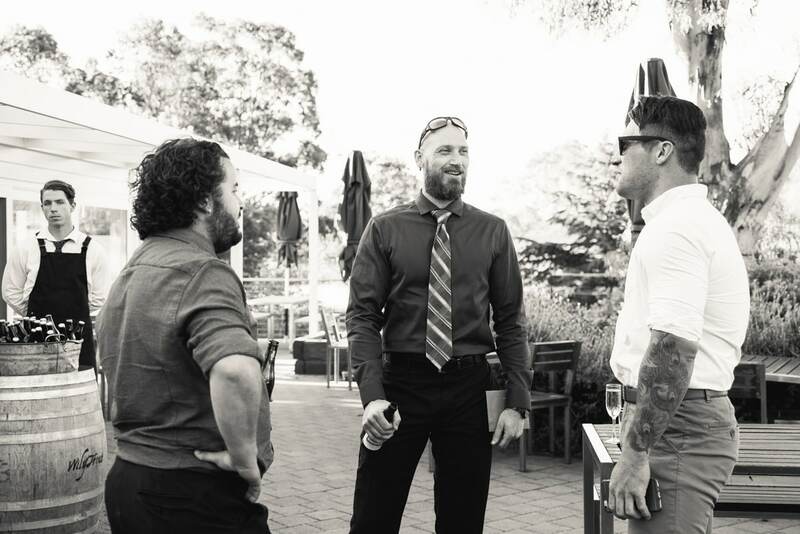 With how much they care for their friends and family? 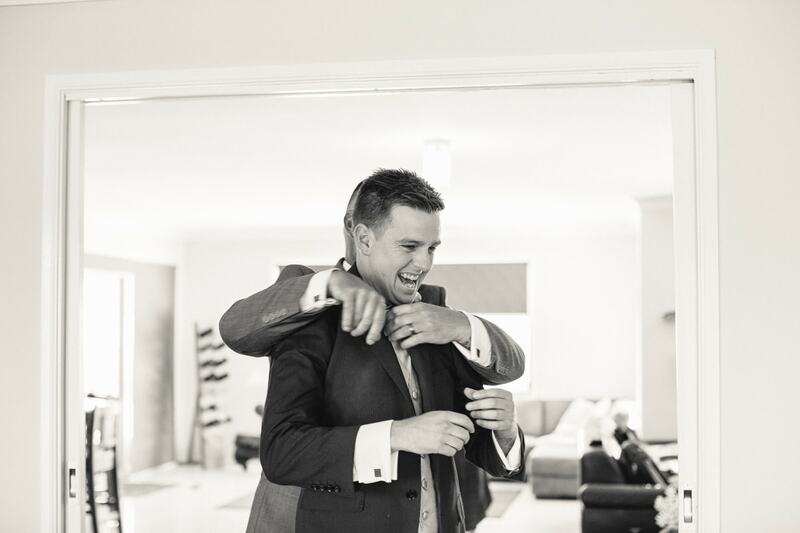 Sometimes words aren’t enough to describe the people I meet. 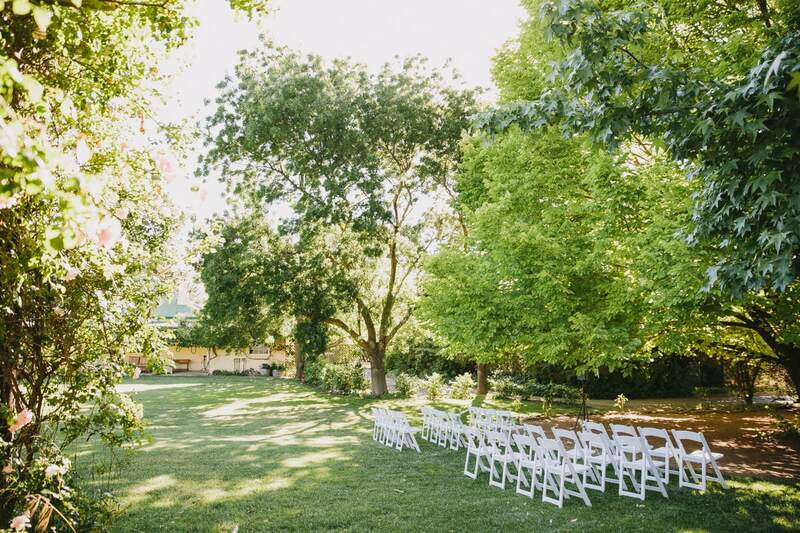 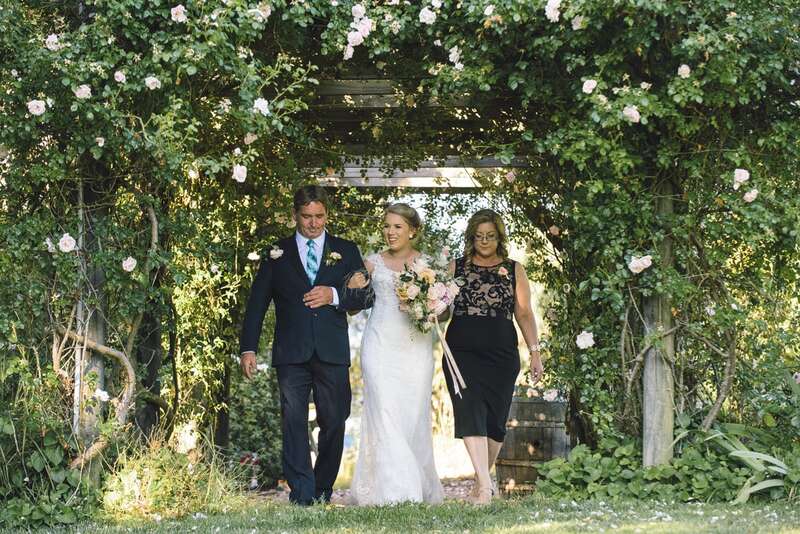 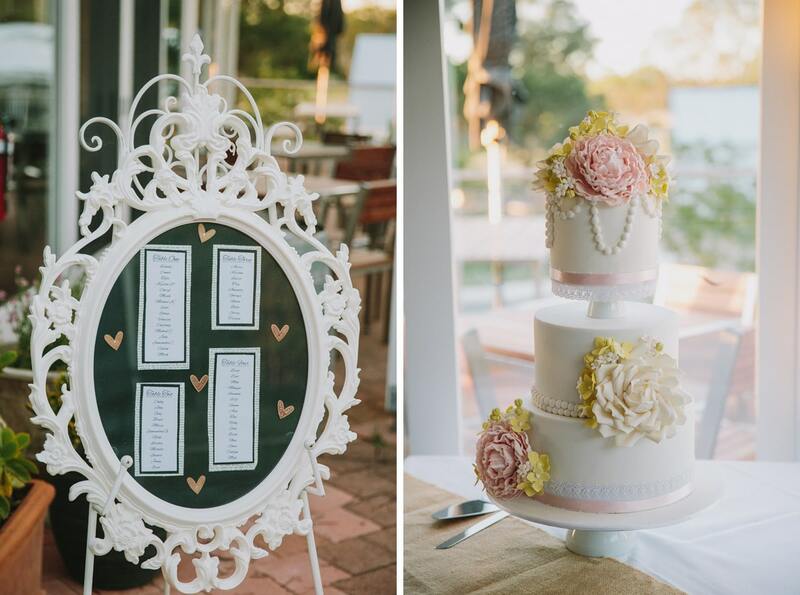 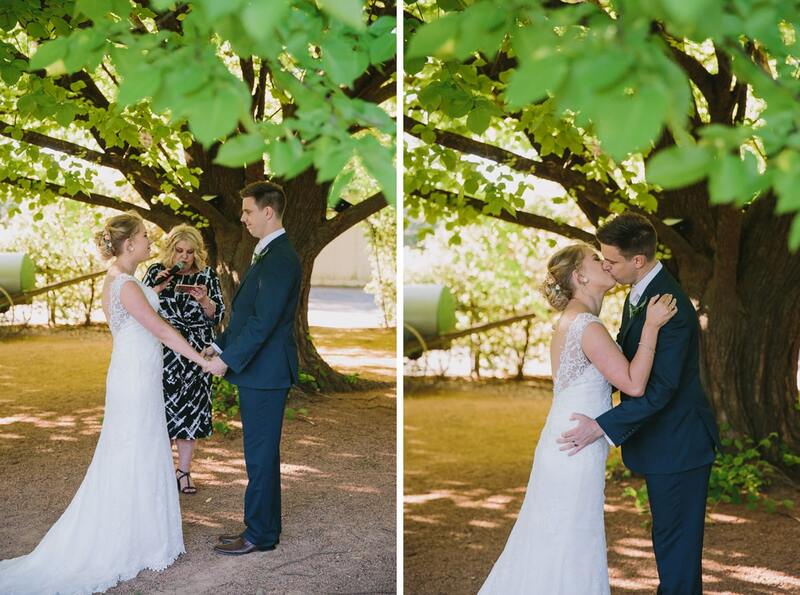 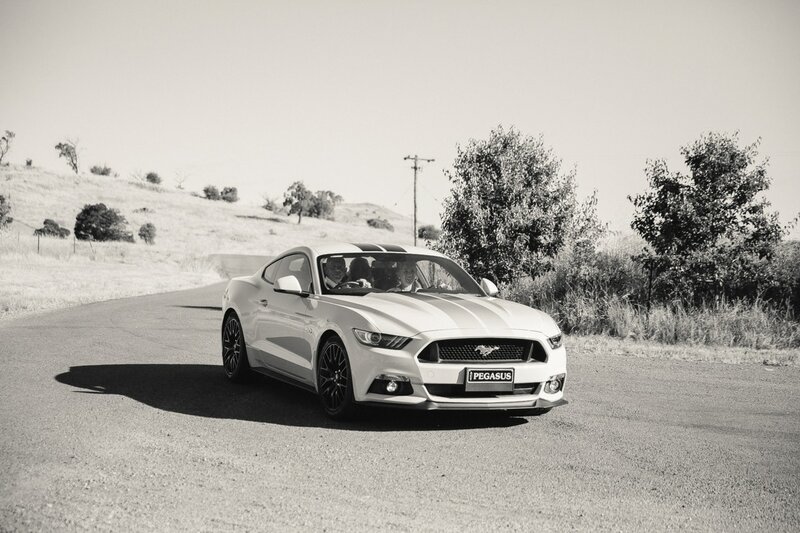 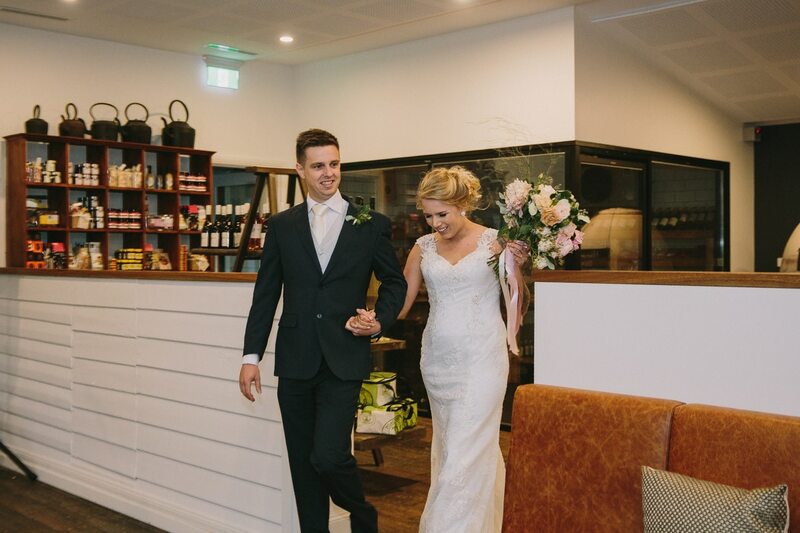 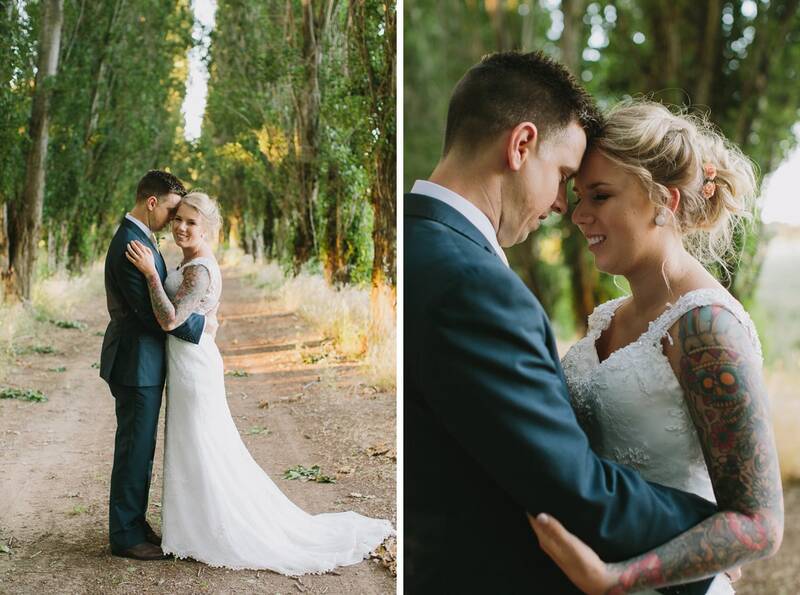 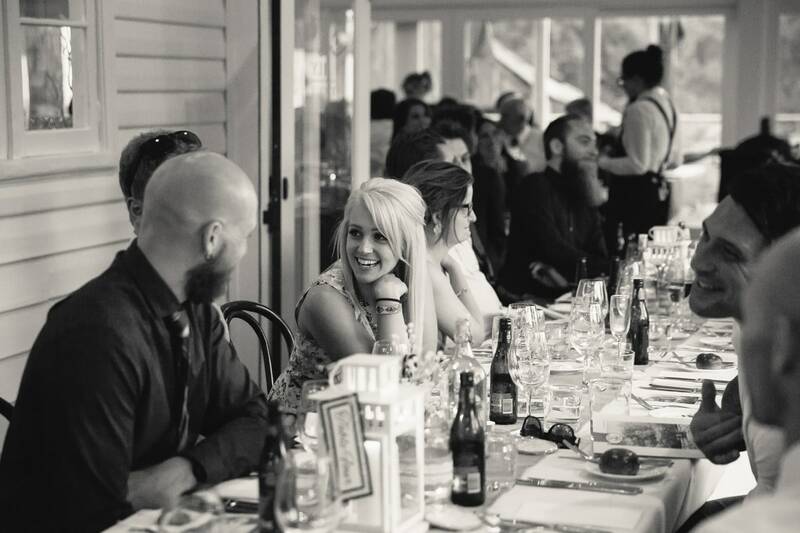 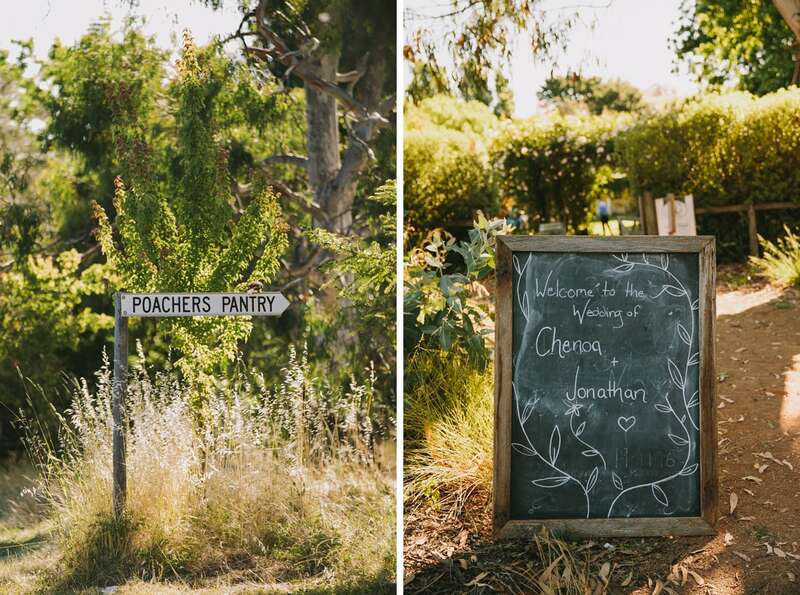 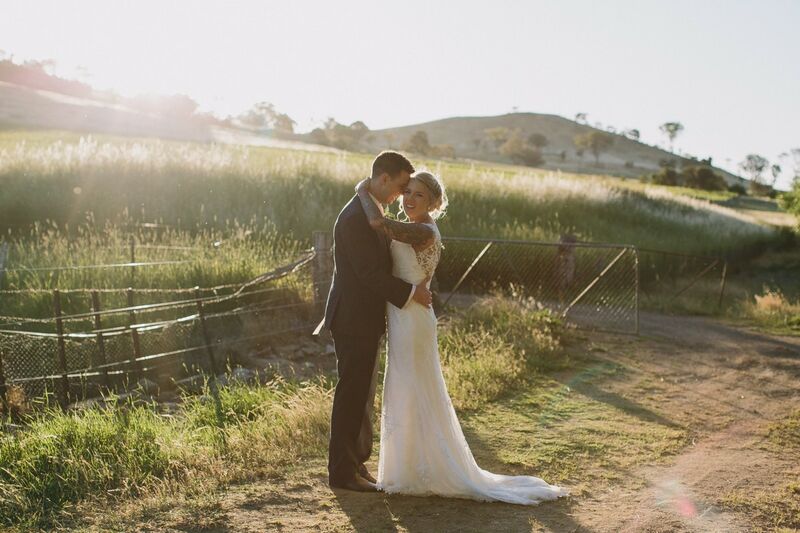 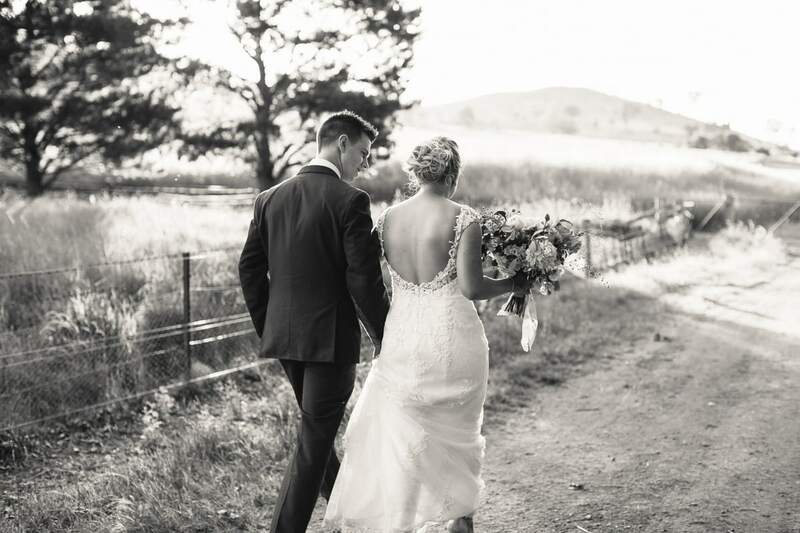 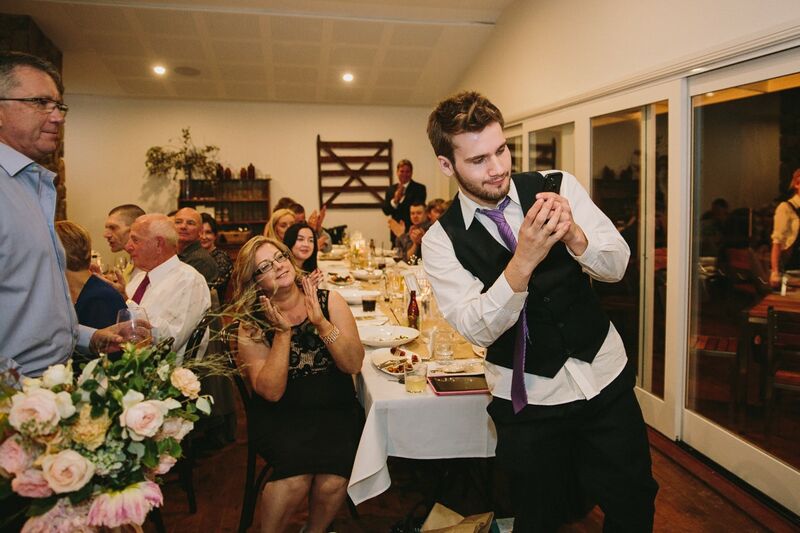 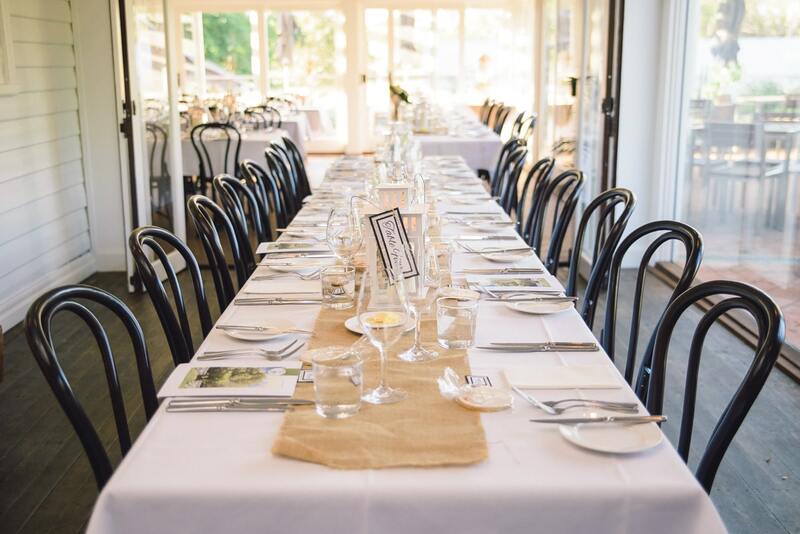 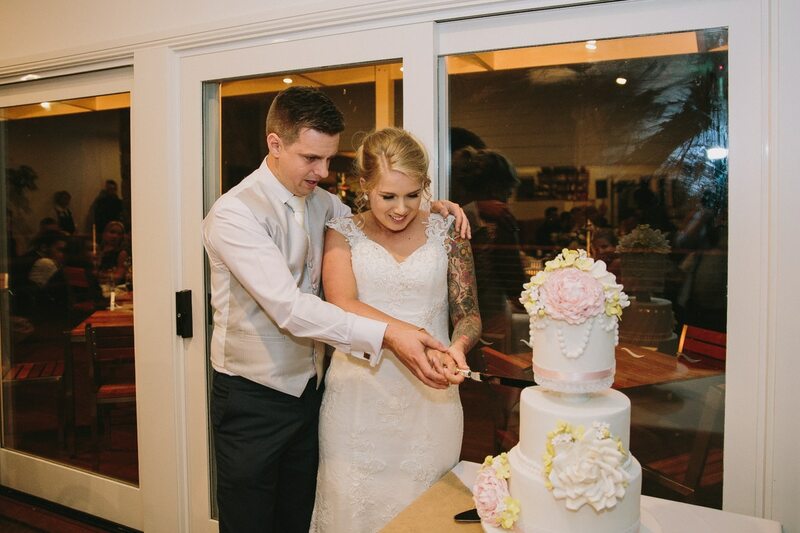 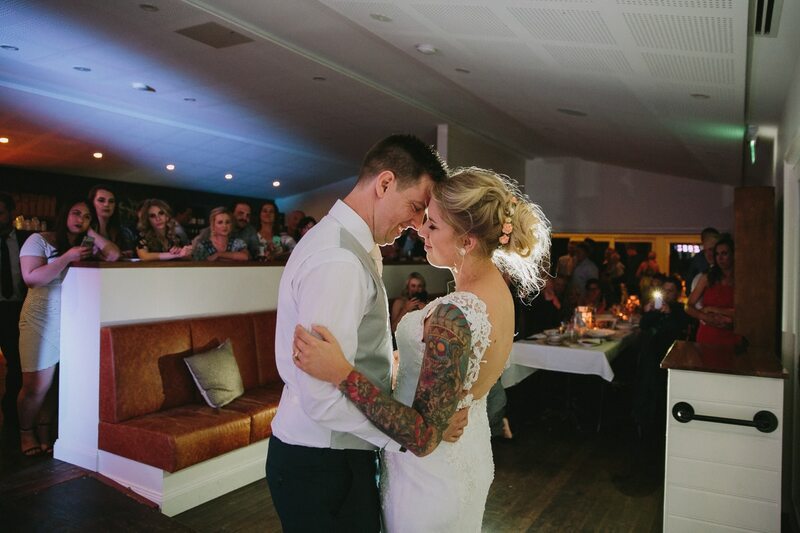 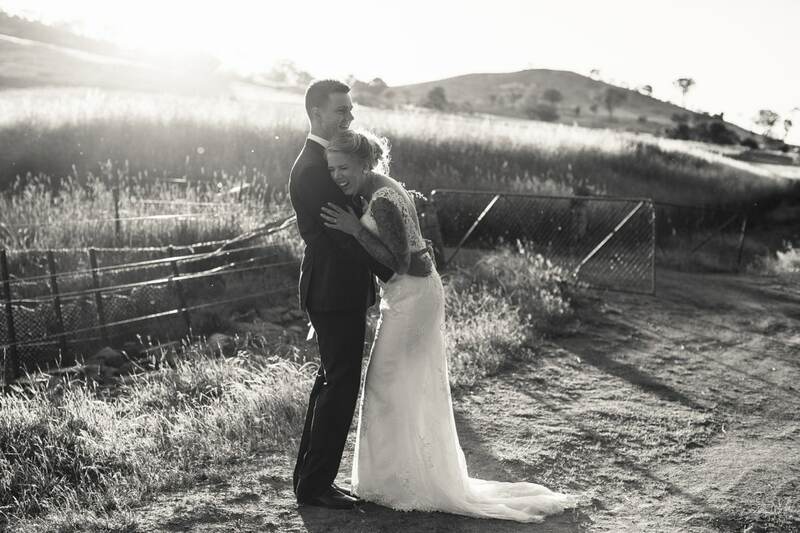 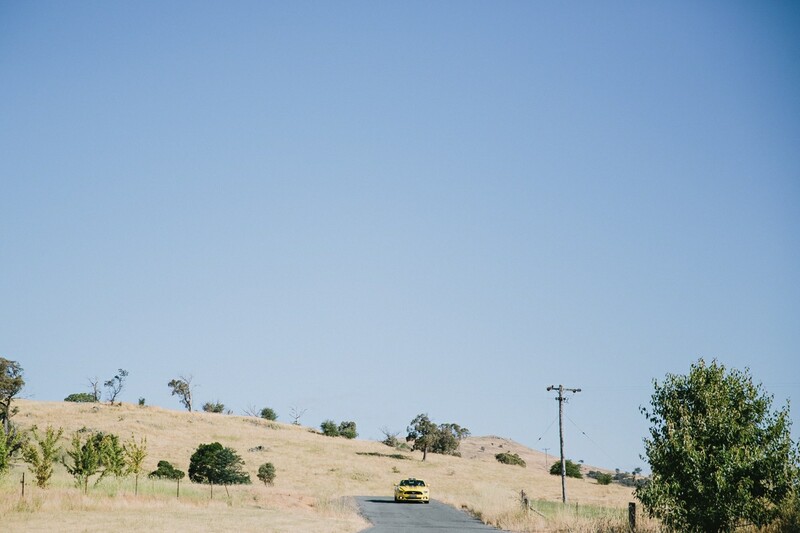 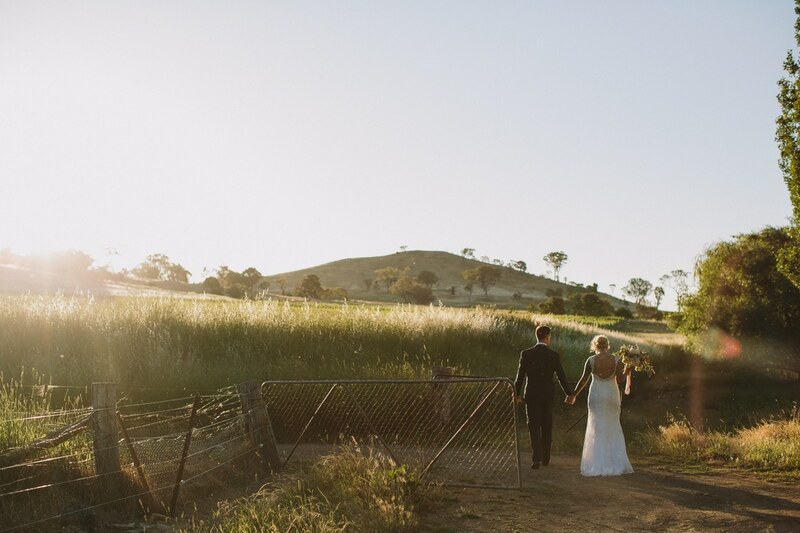 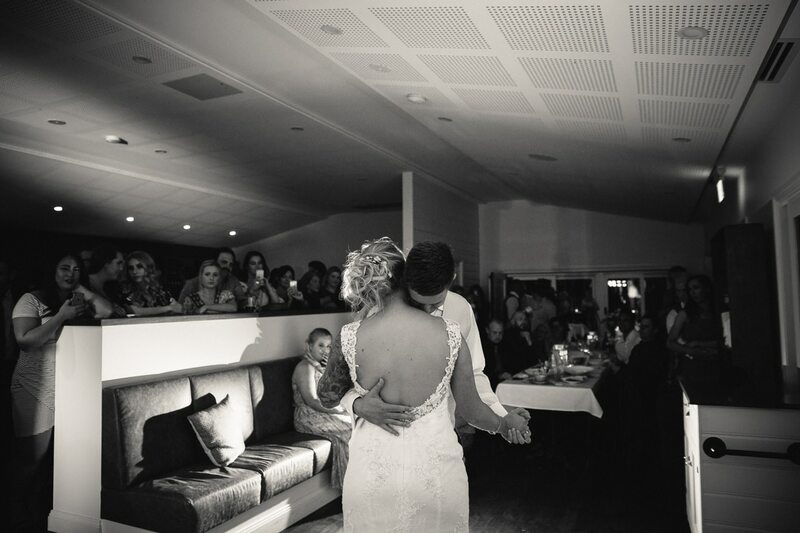 They got married at Poachers Pantry in their newly renovated cafe, gosh it’s a stunning venue! 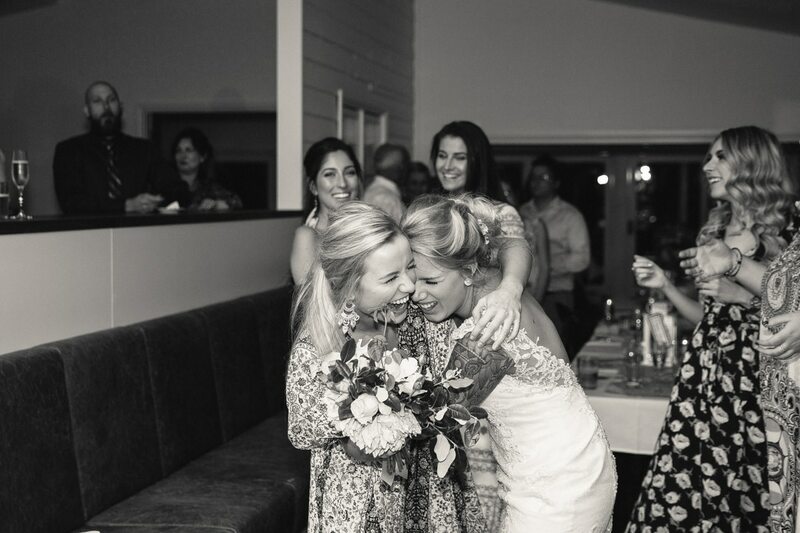 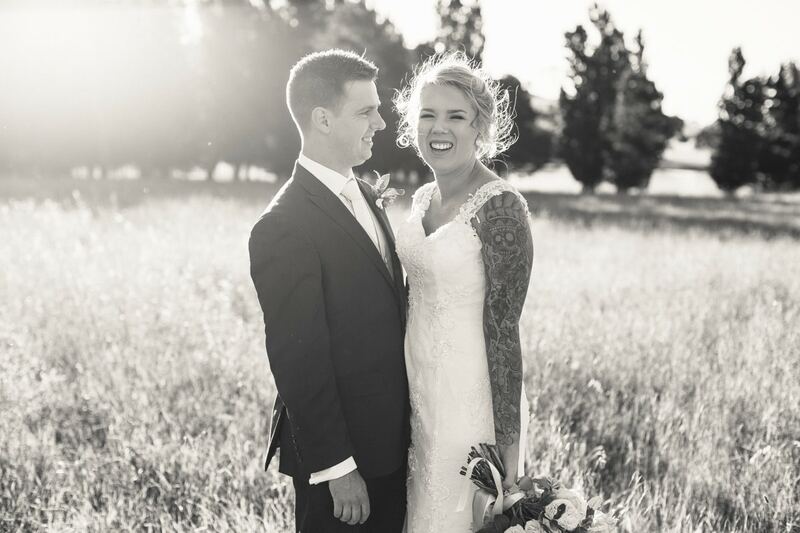 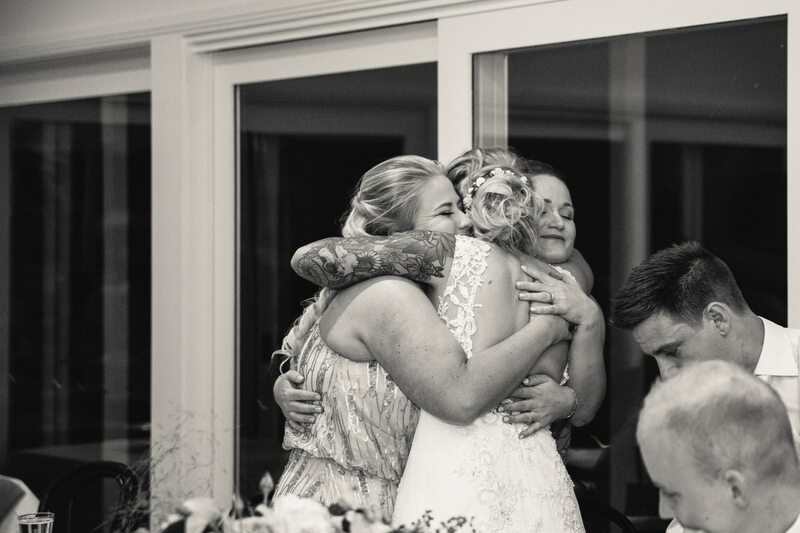 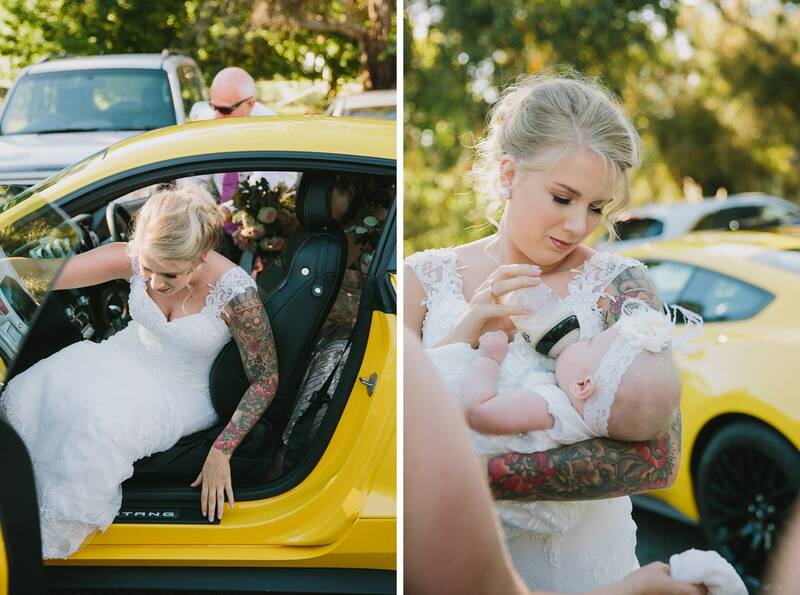 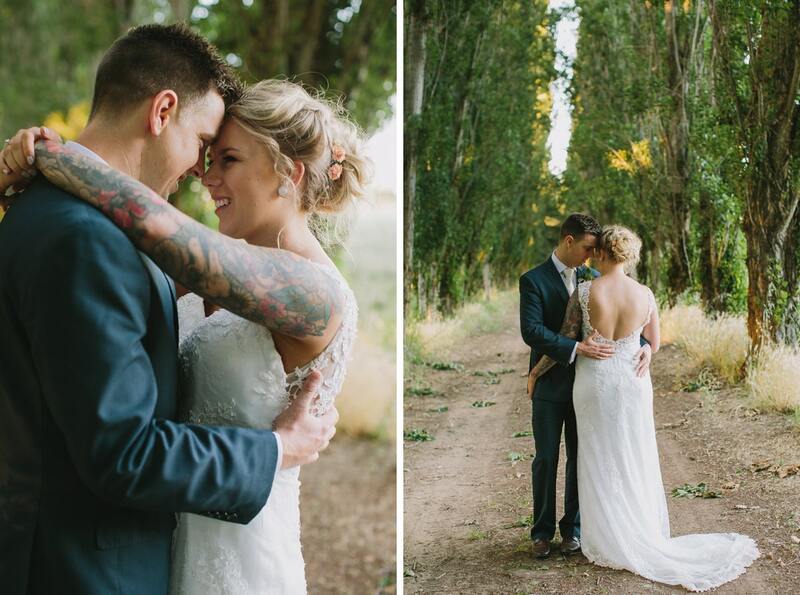 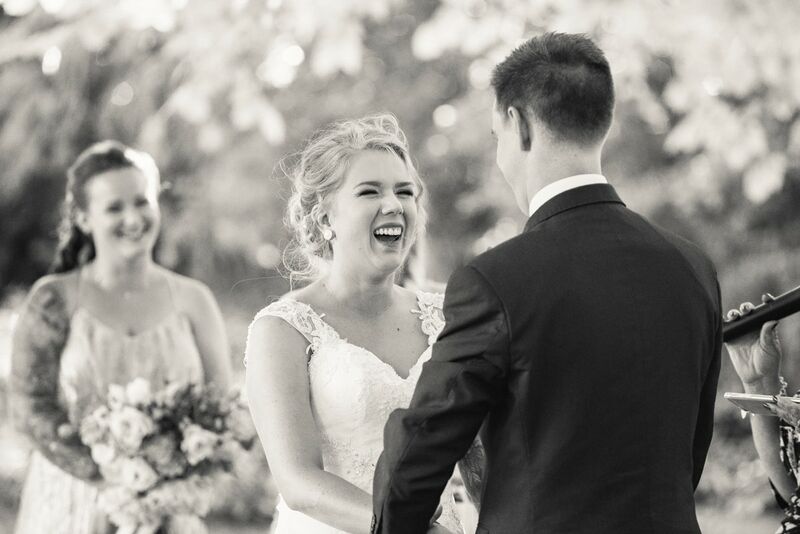 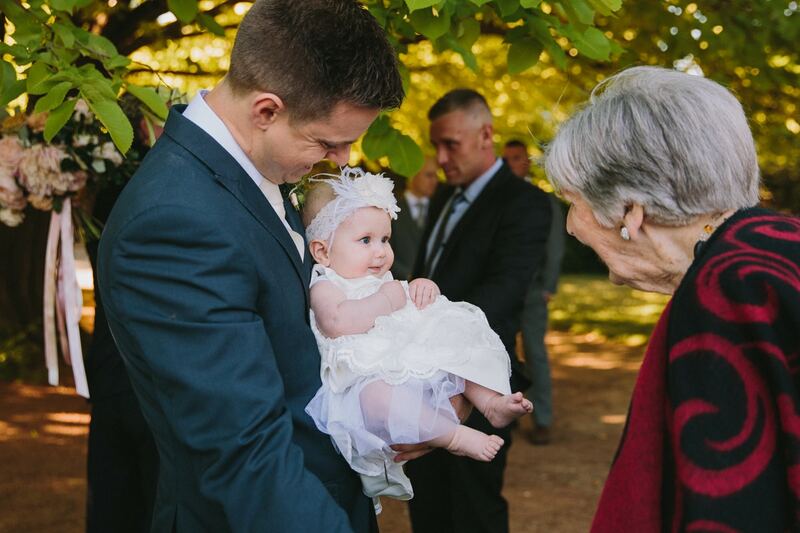 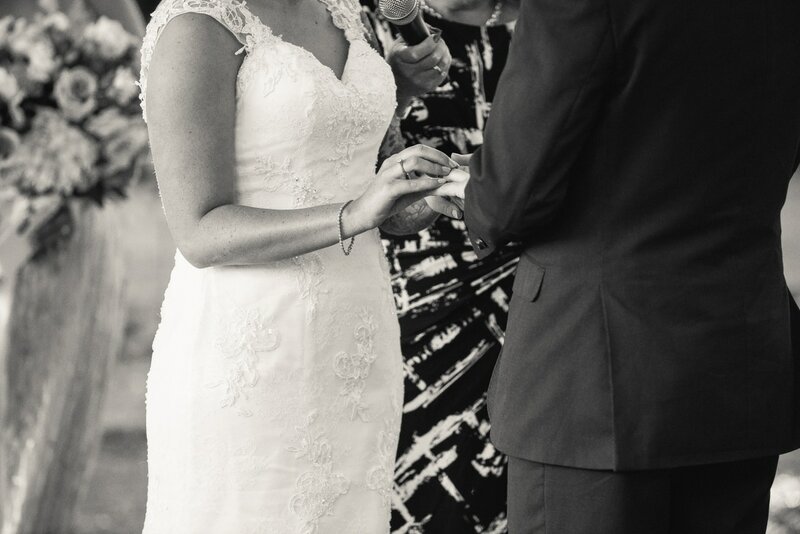 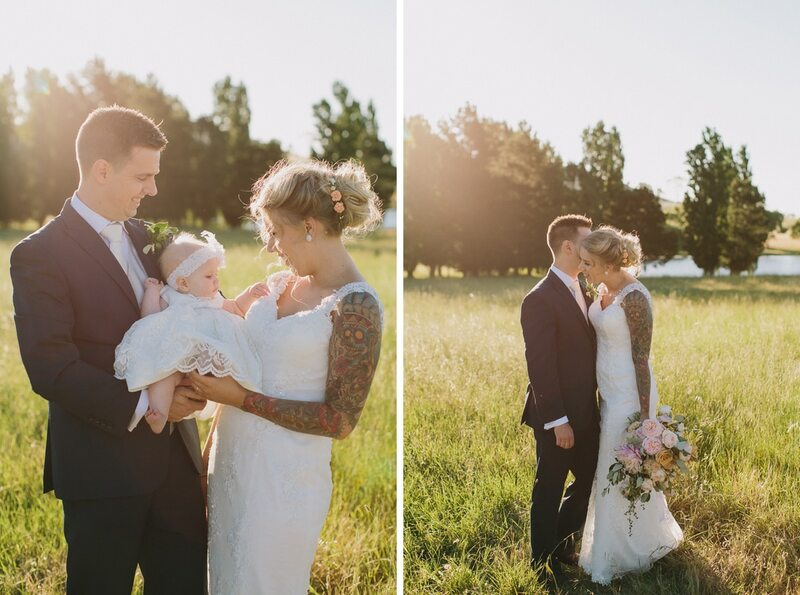 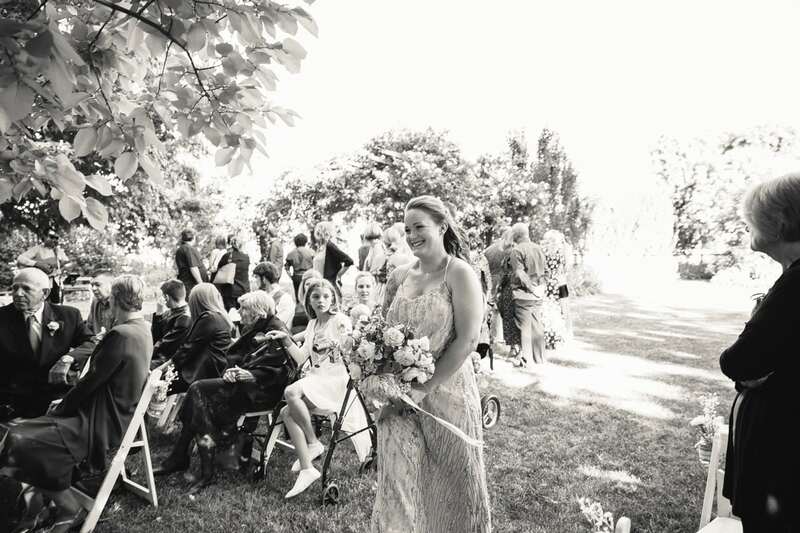 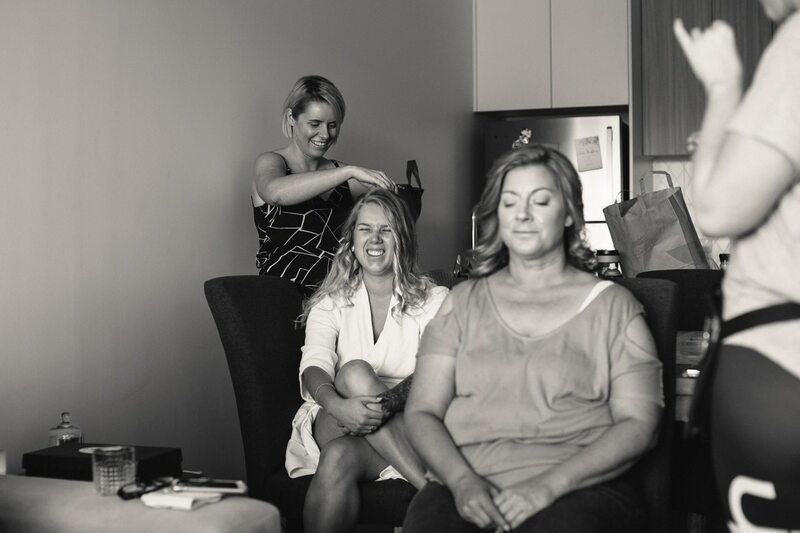 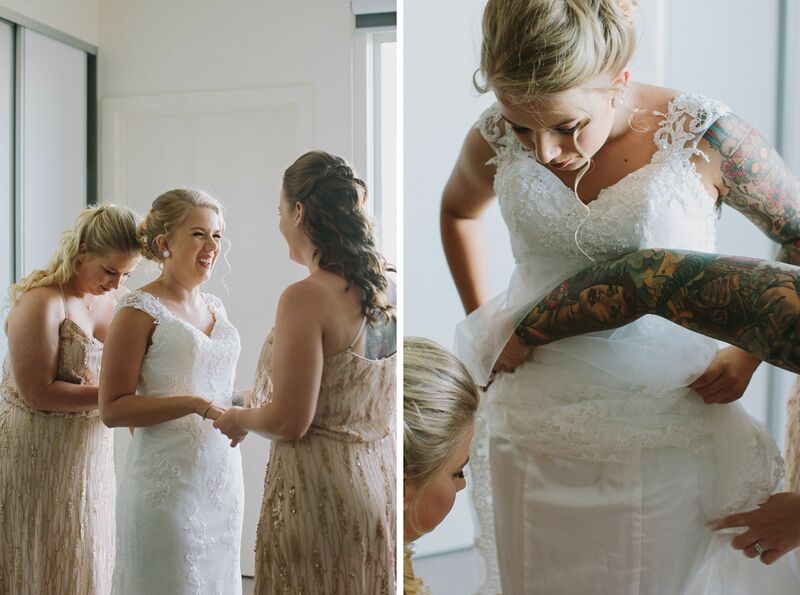 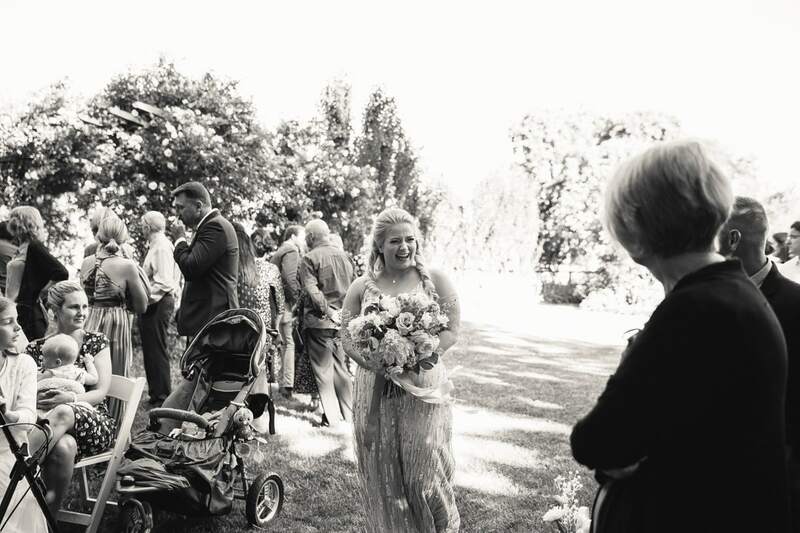 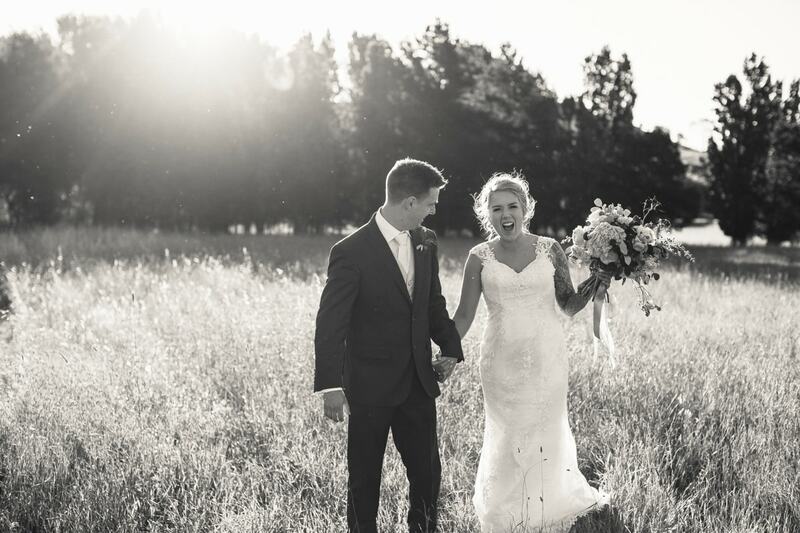 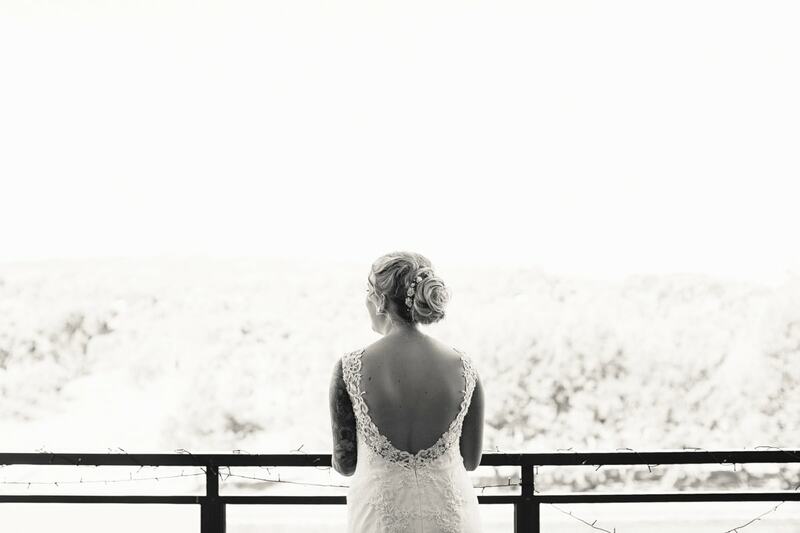 This was a wedding with big feelings, so many tears and so much laughter. 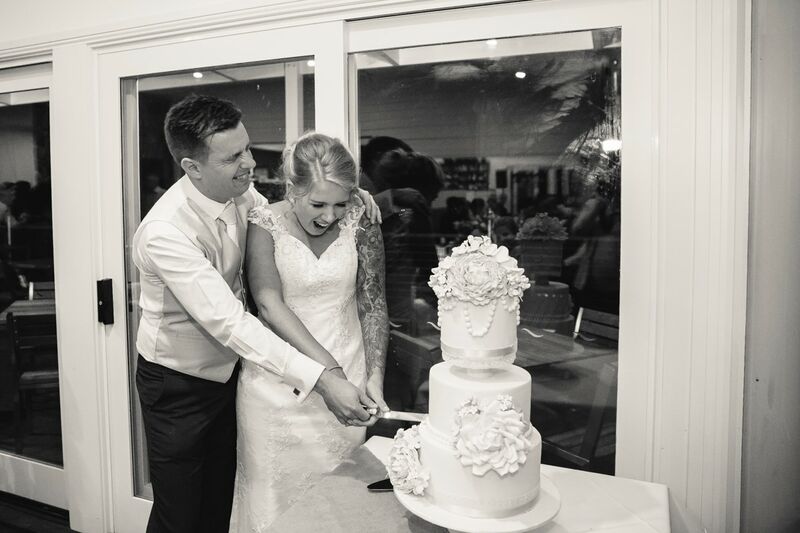 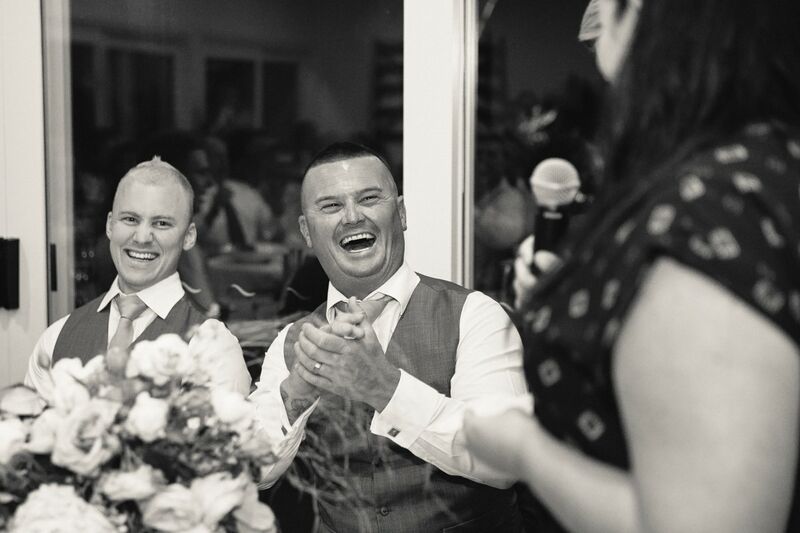 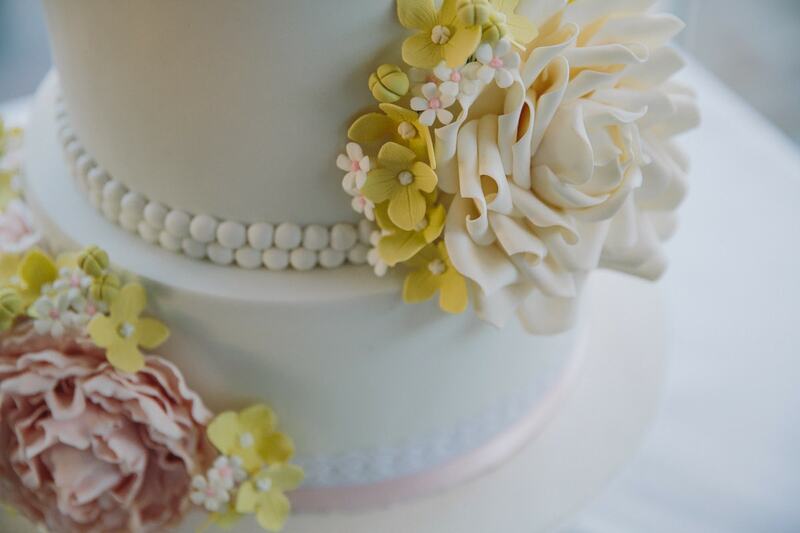 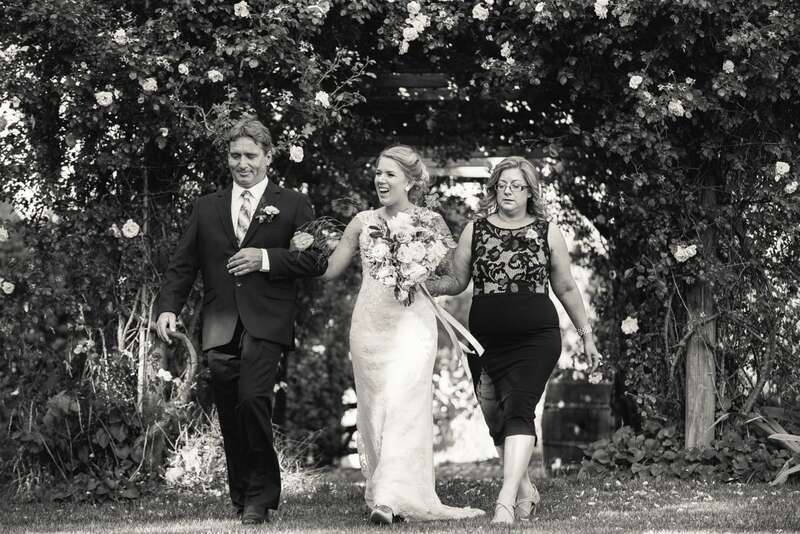 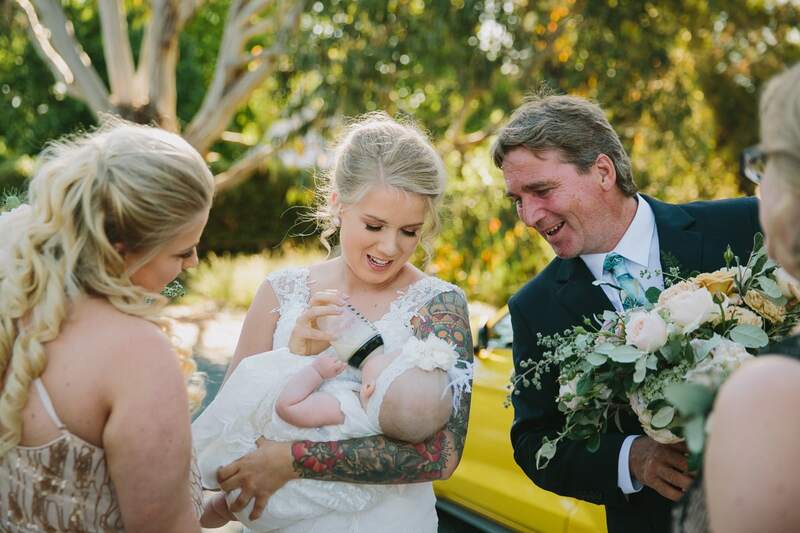 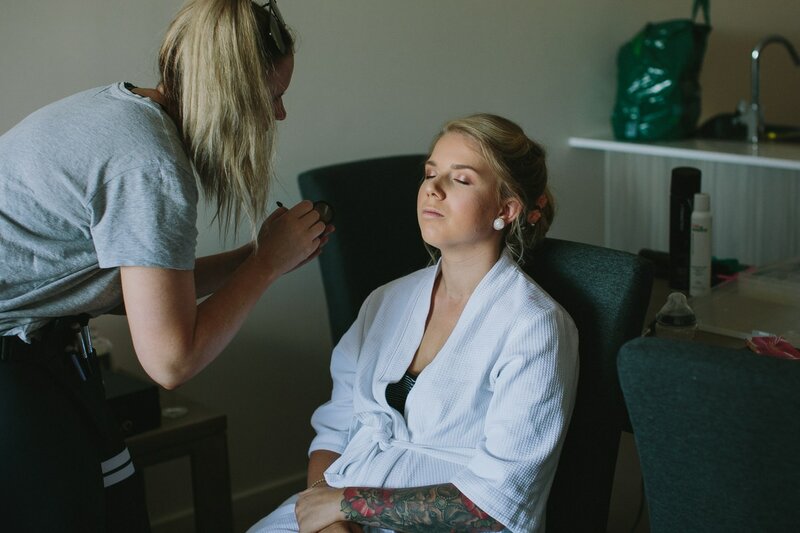 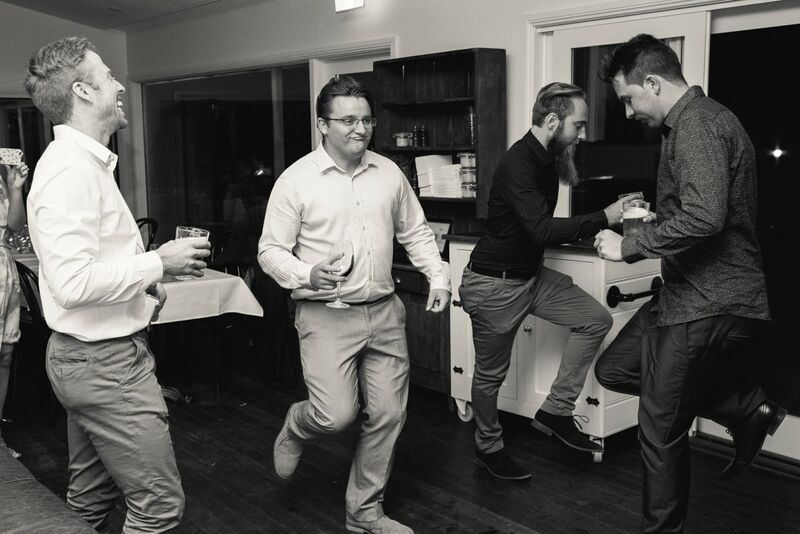 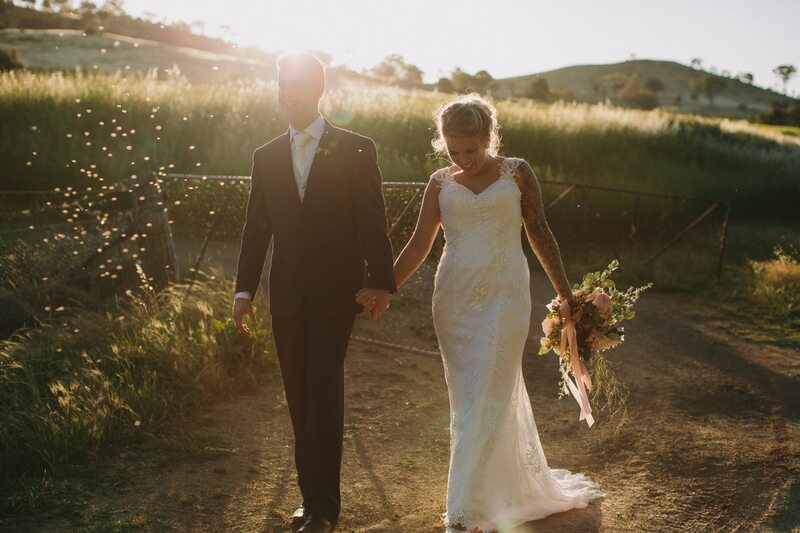 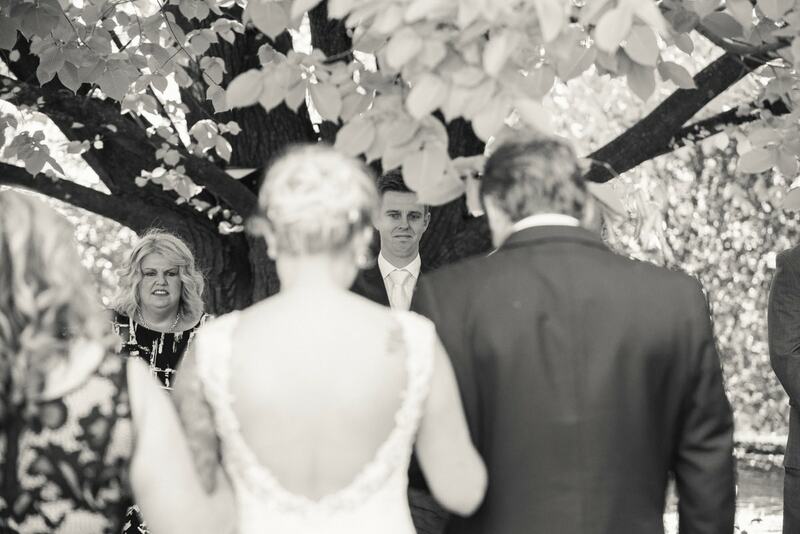 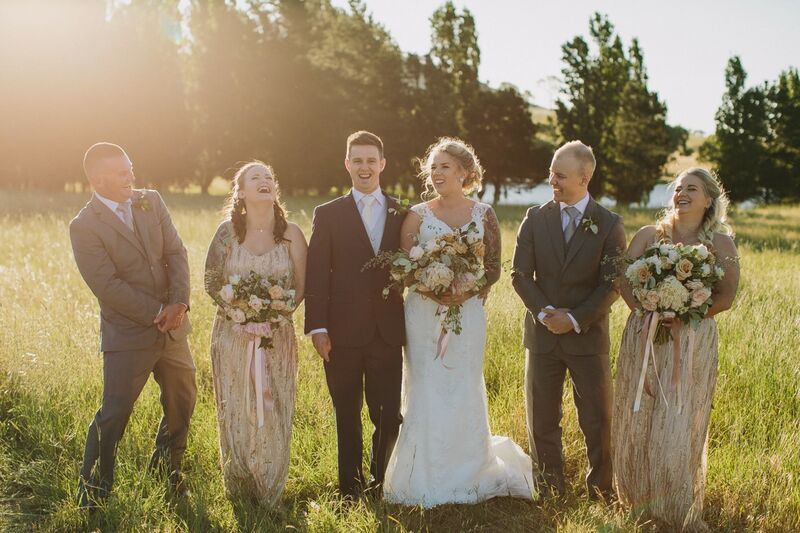 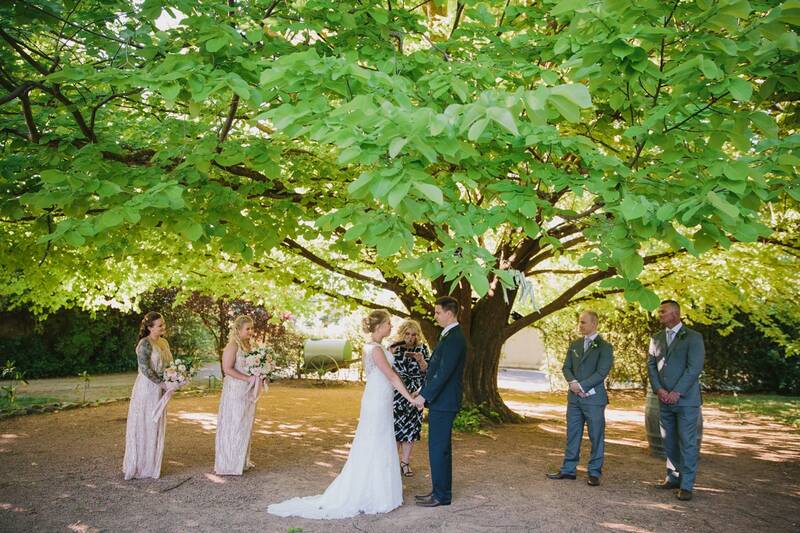 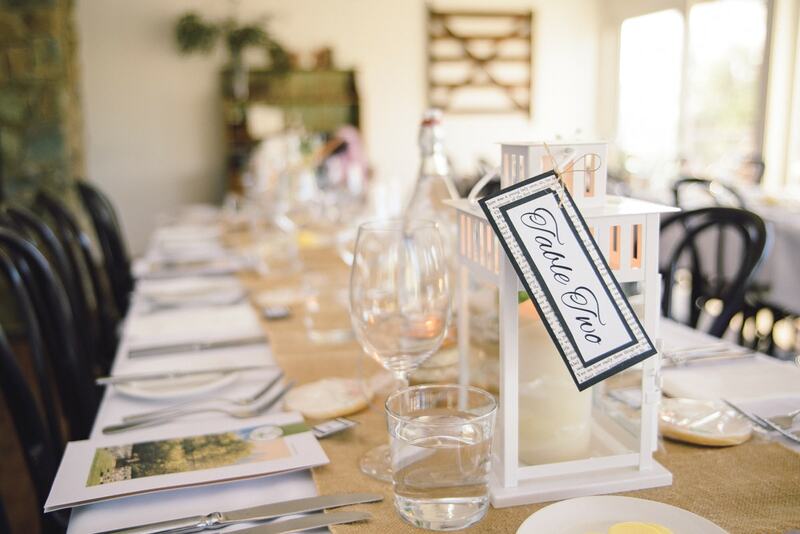 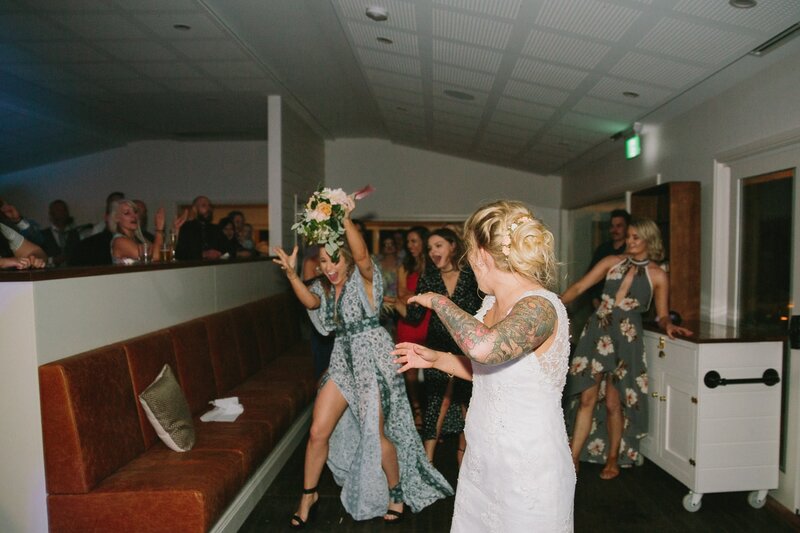 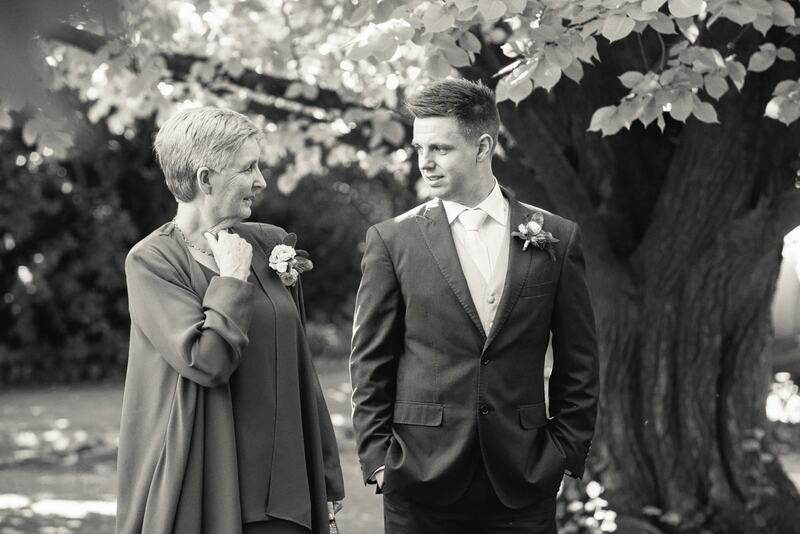 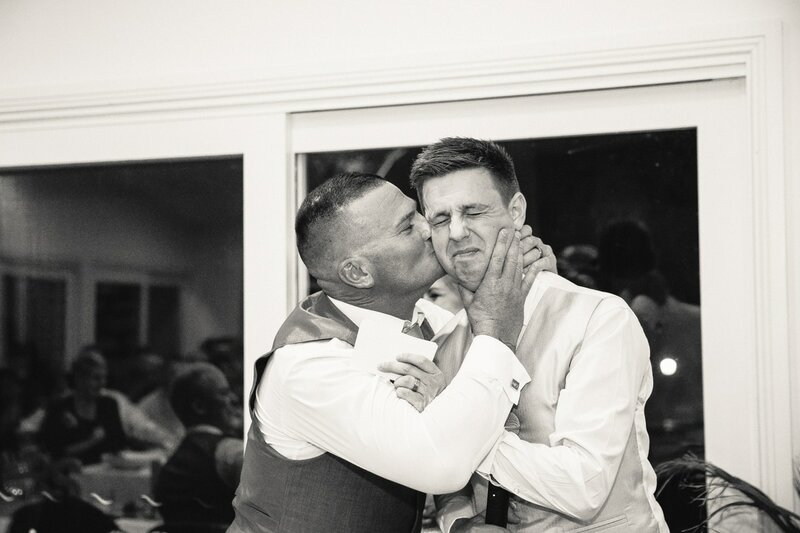 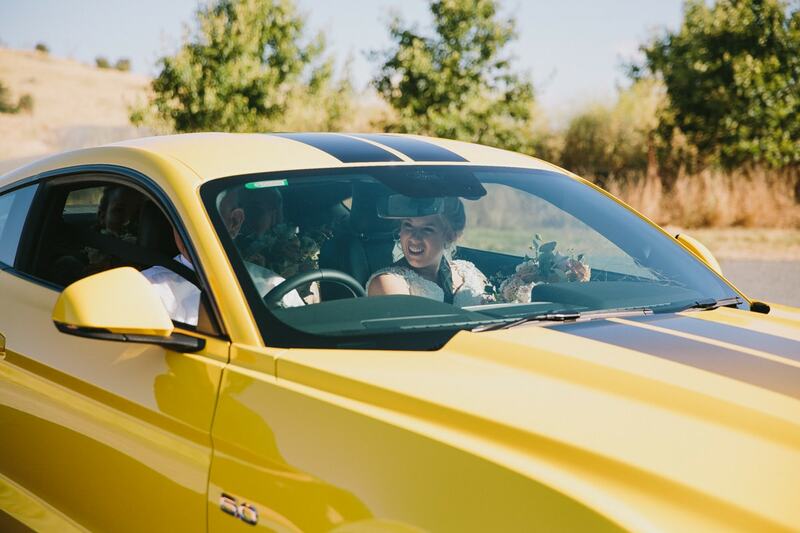 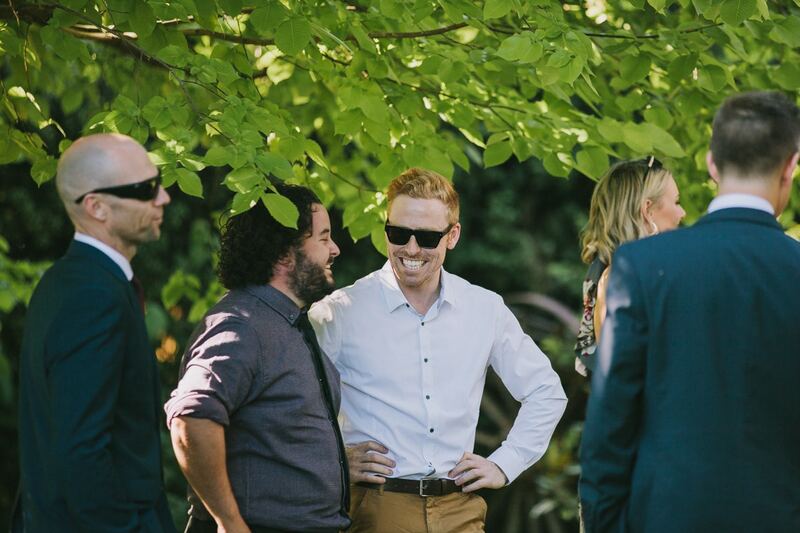 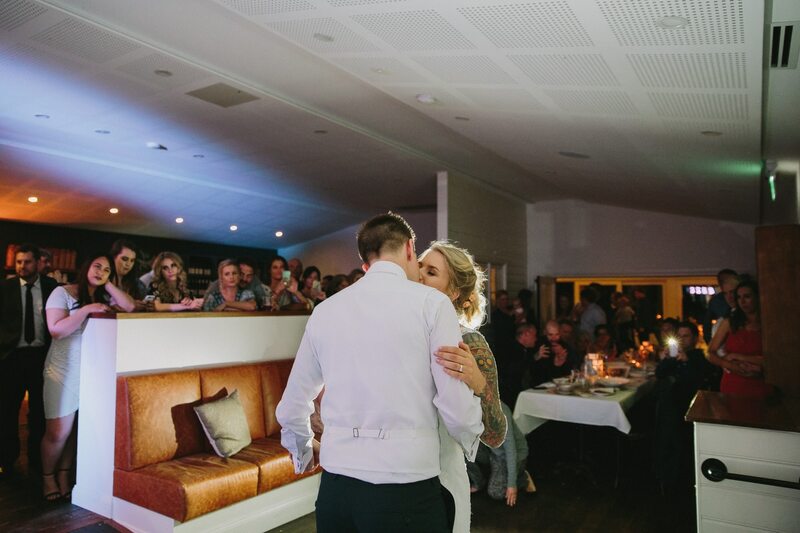 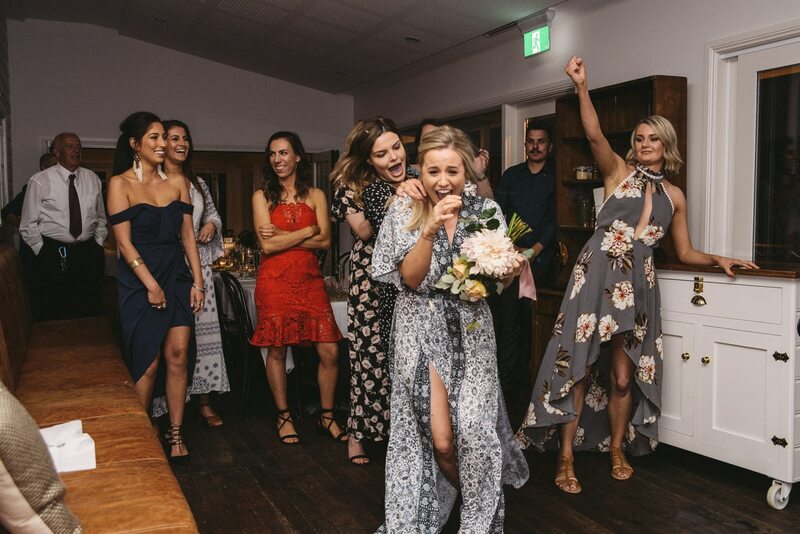 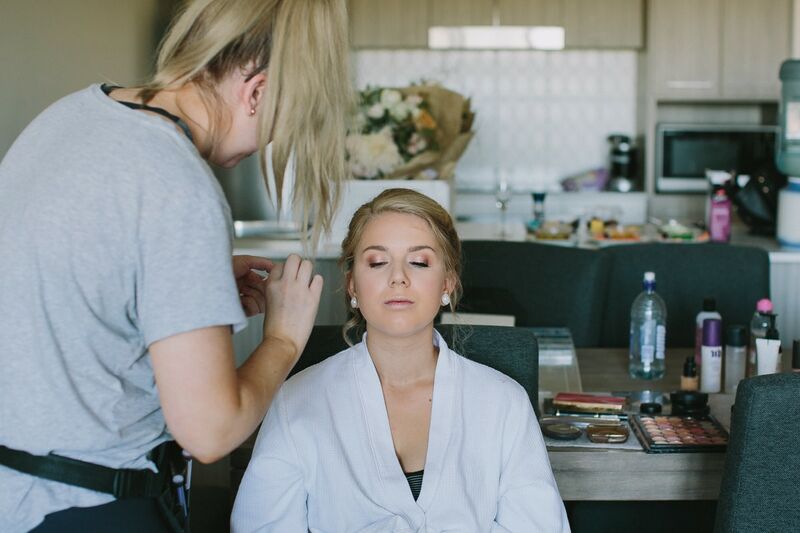 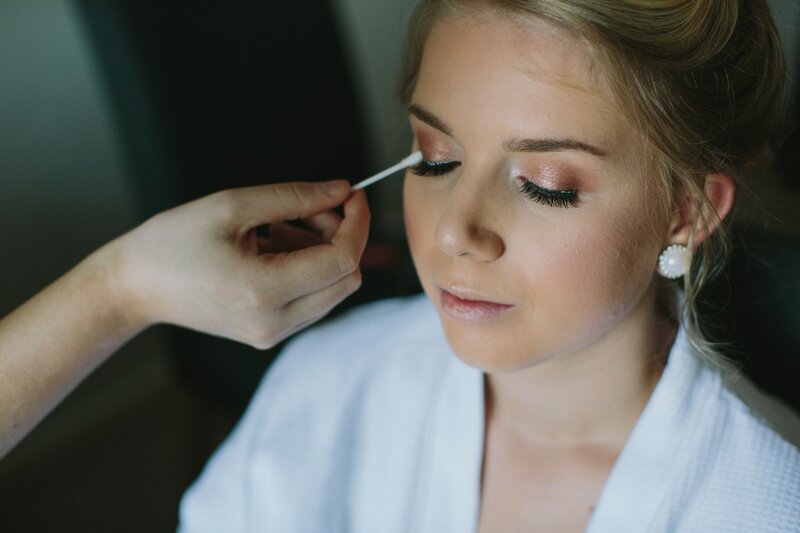 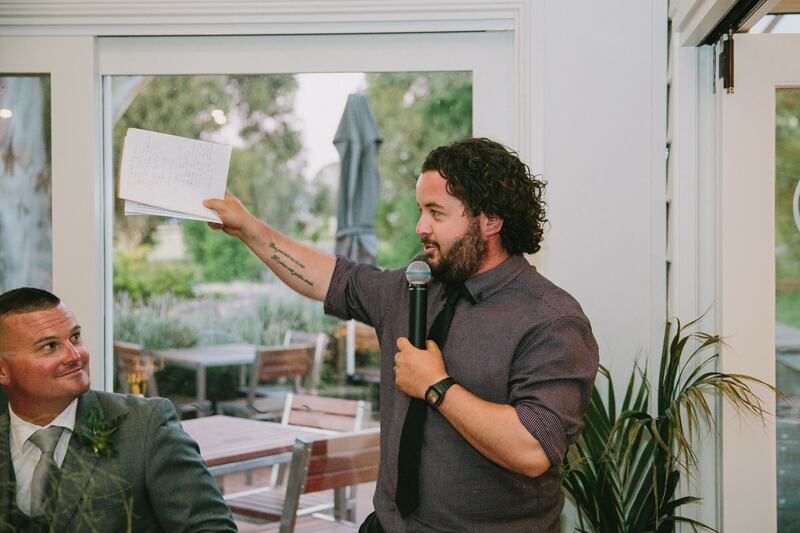 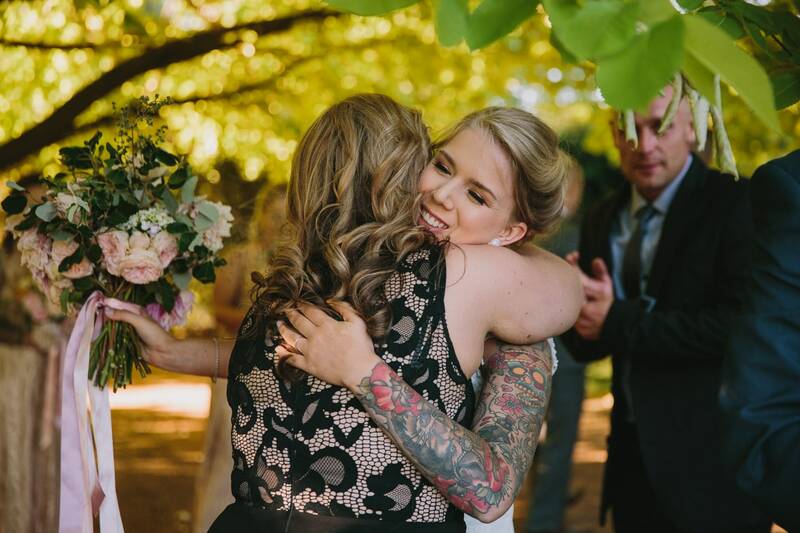 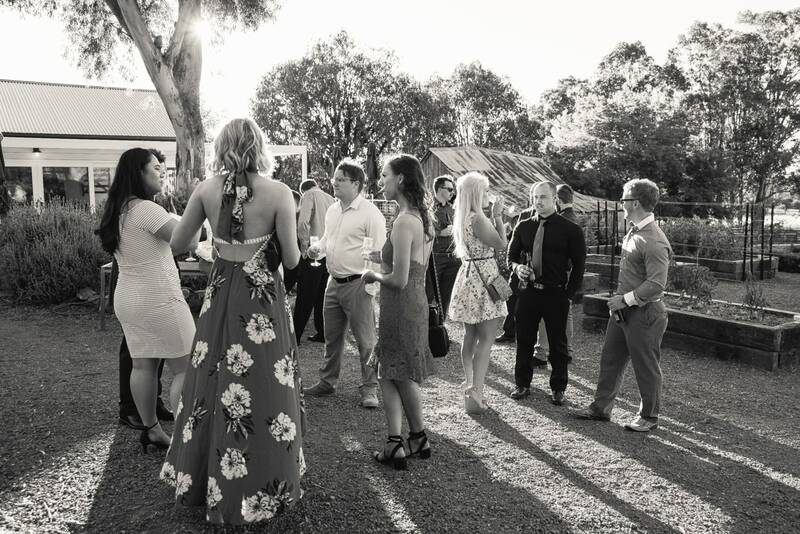 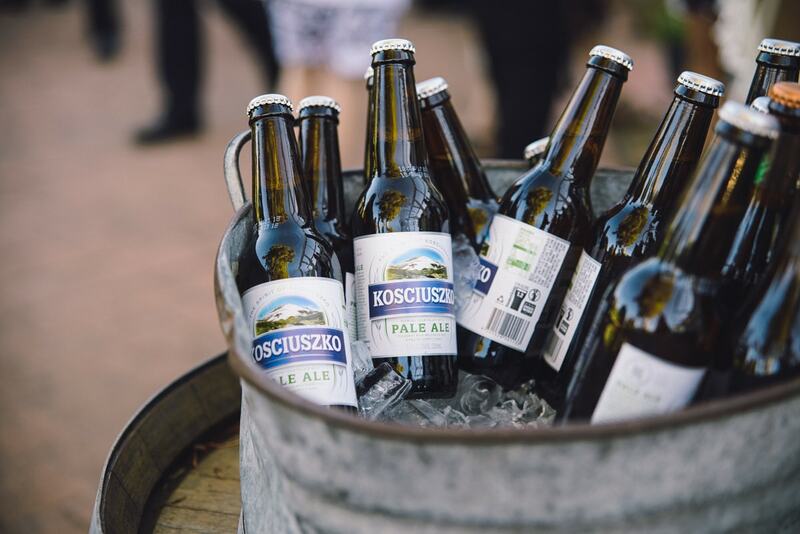 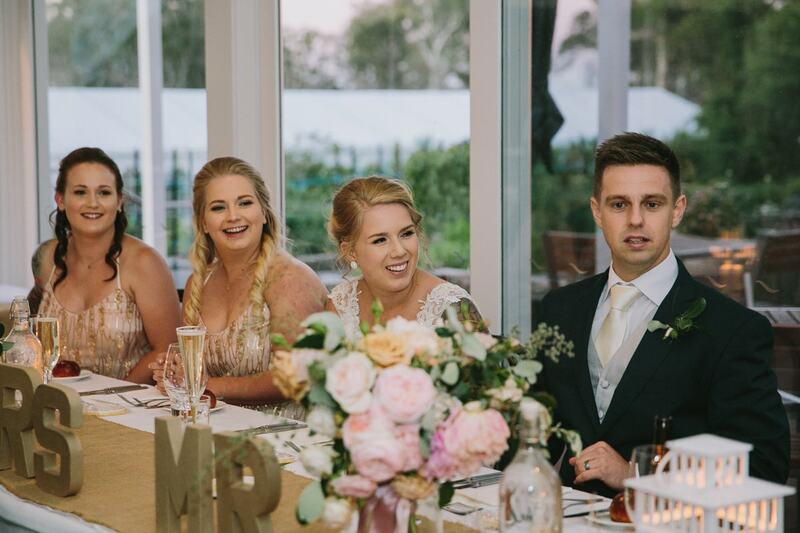 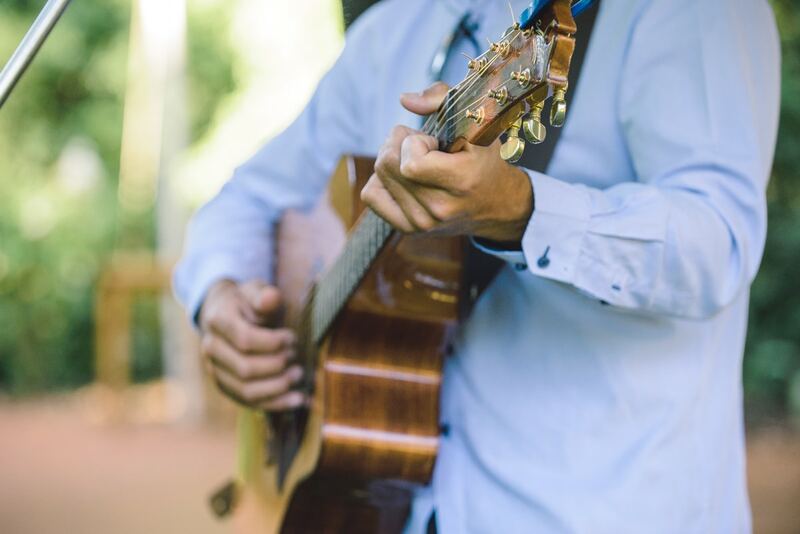 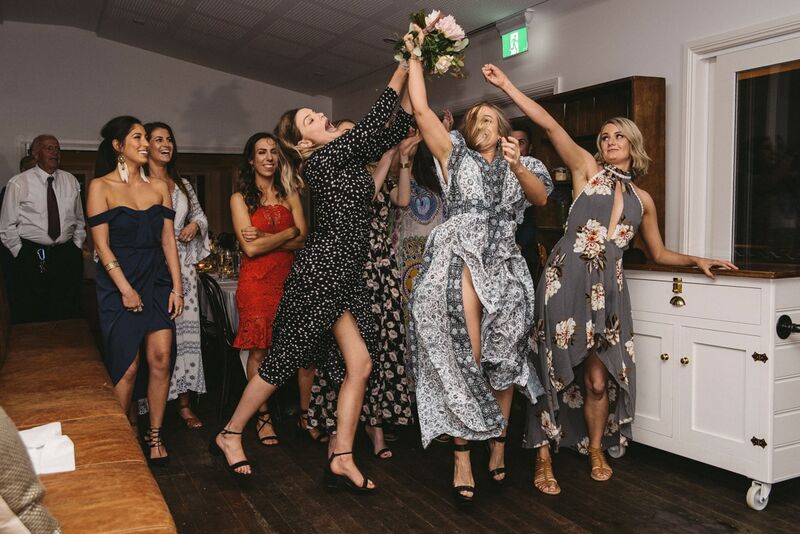 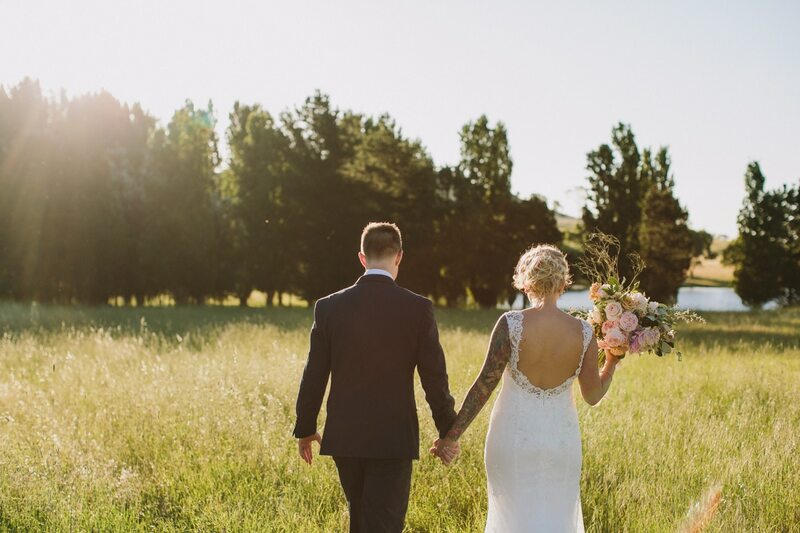 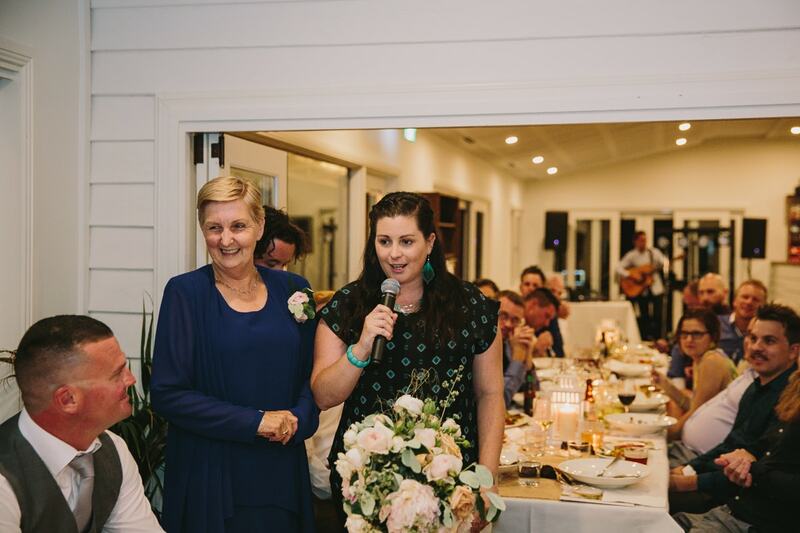 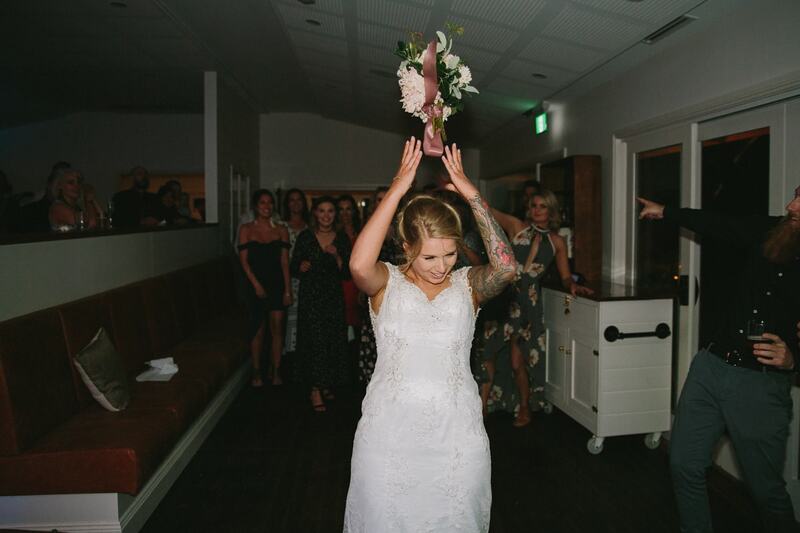 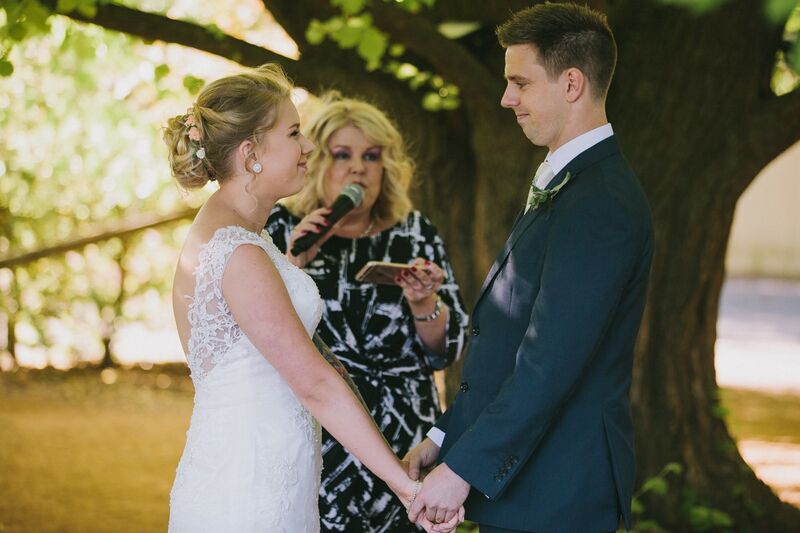 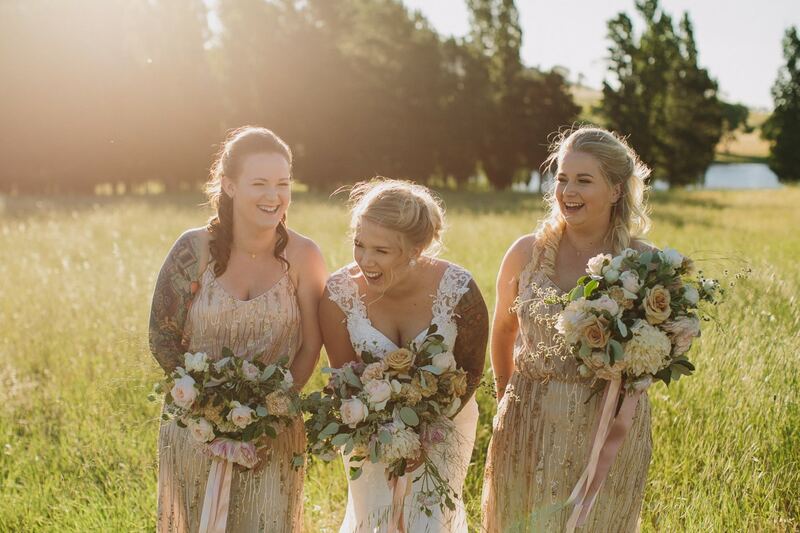 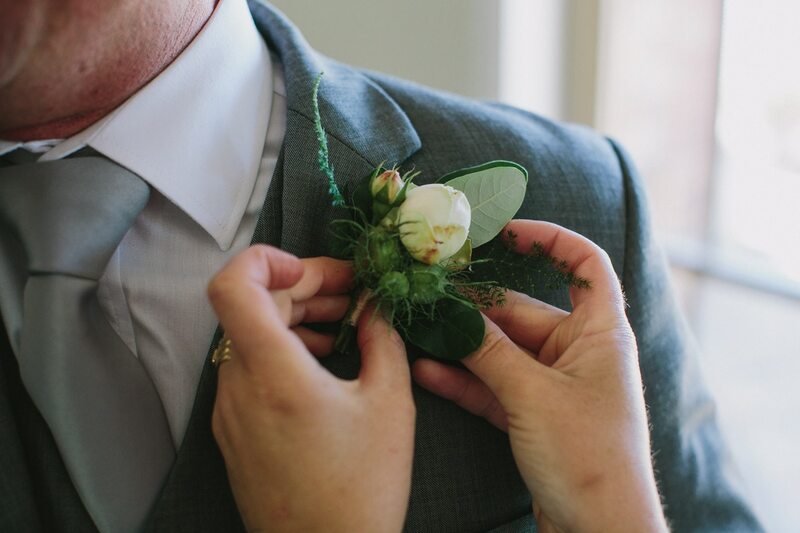 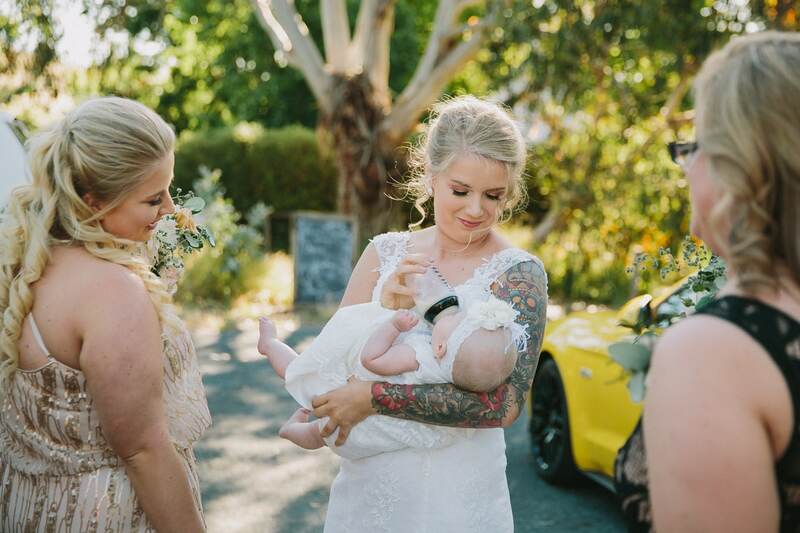 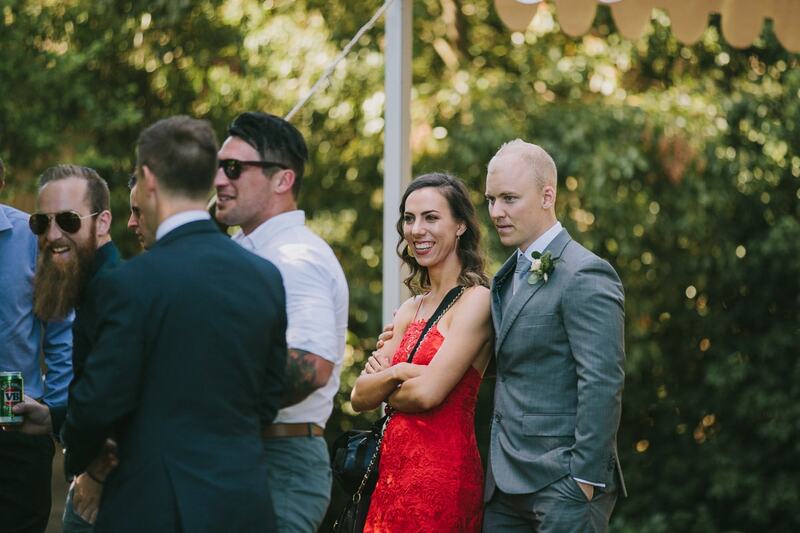 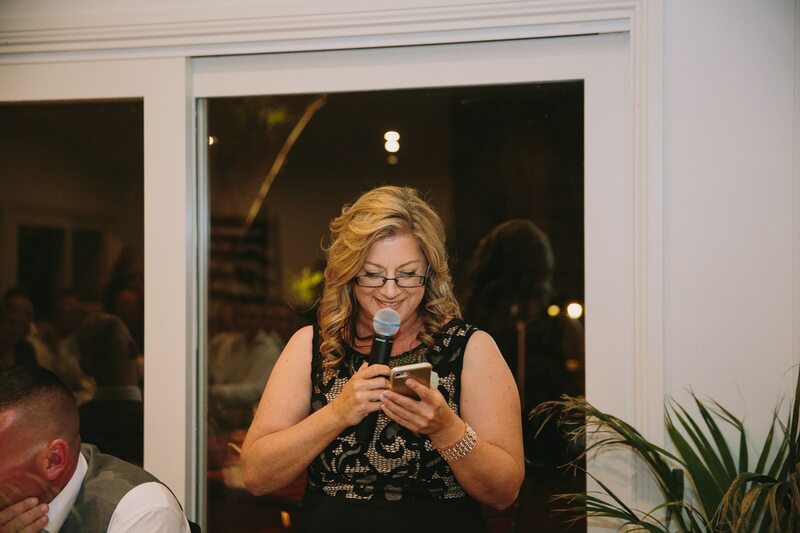 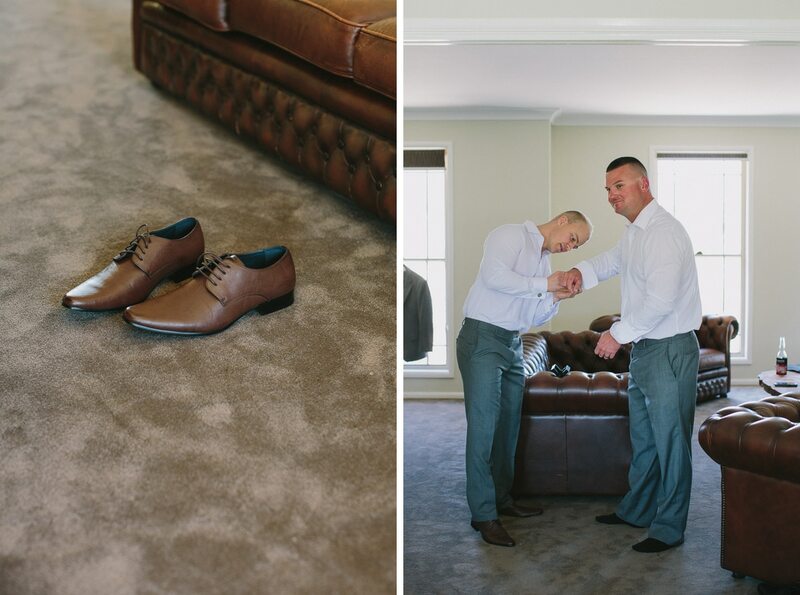 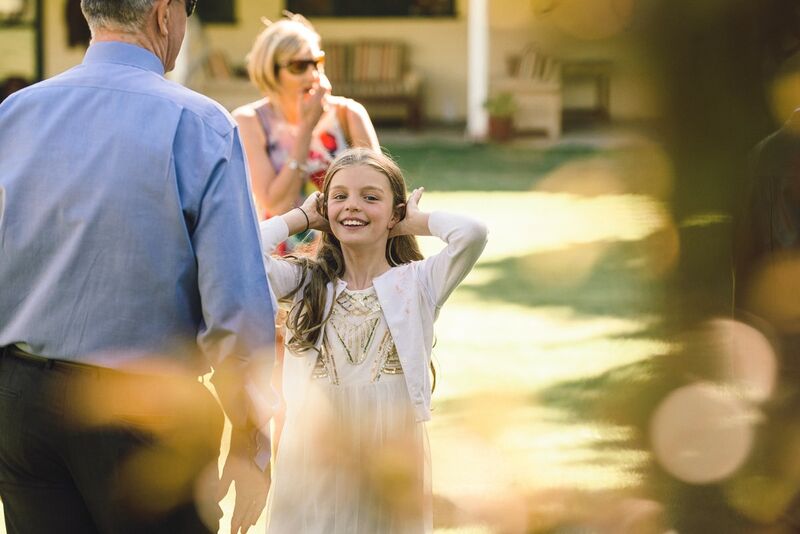 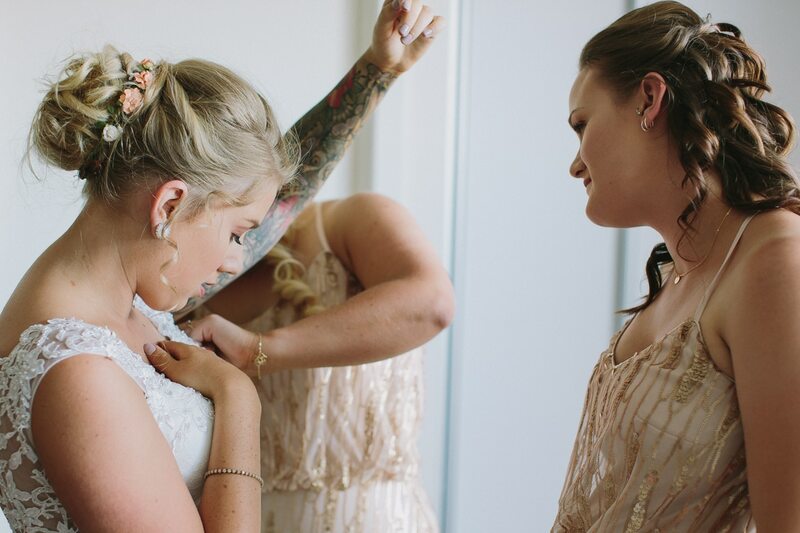 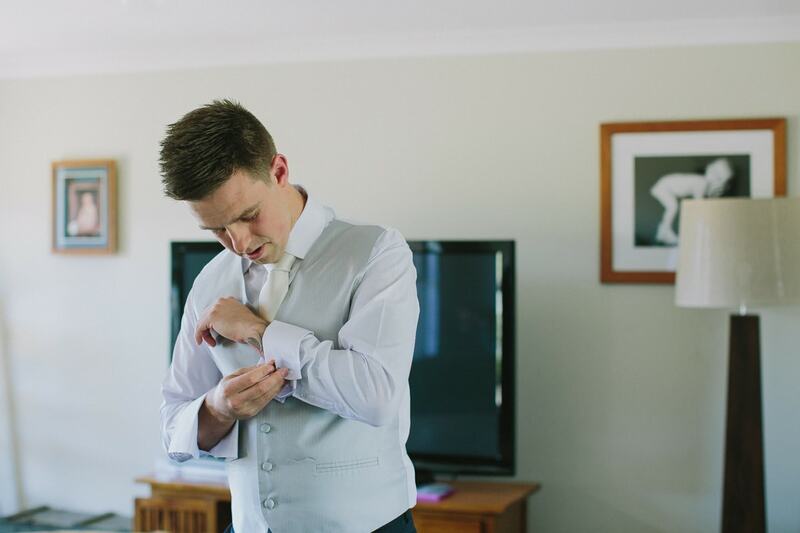 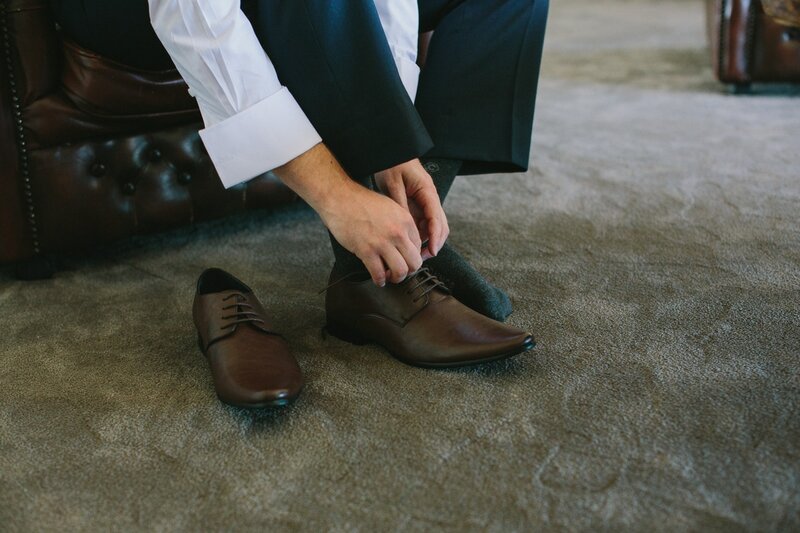 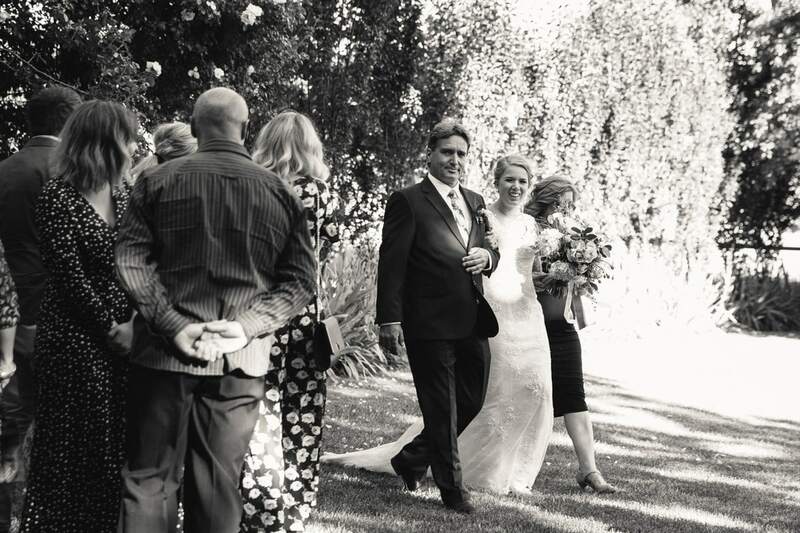 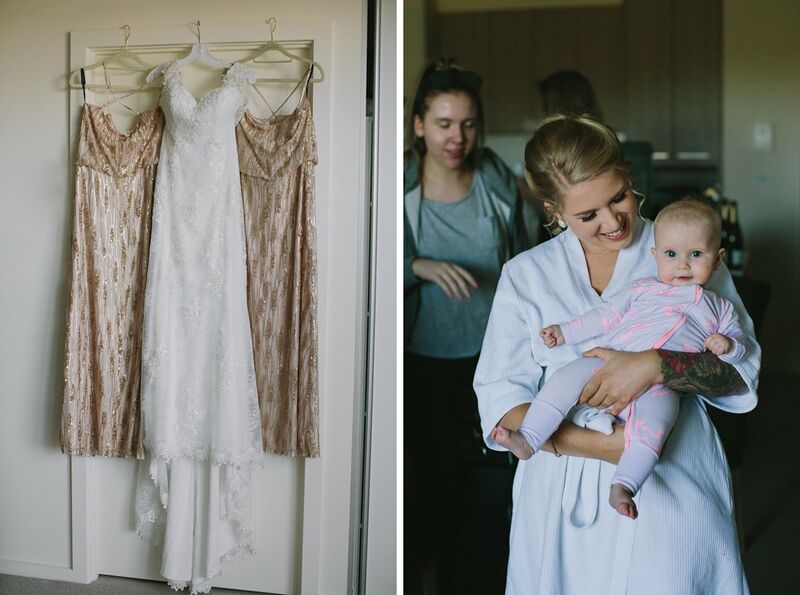 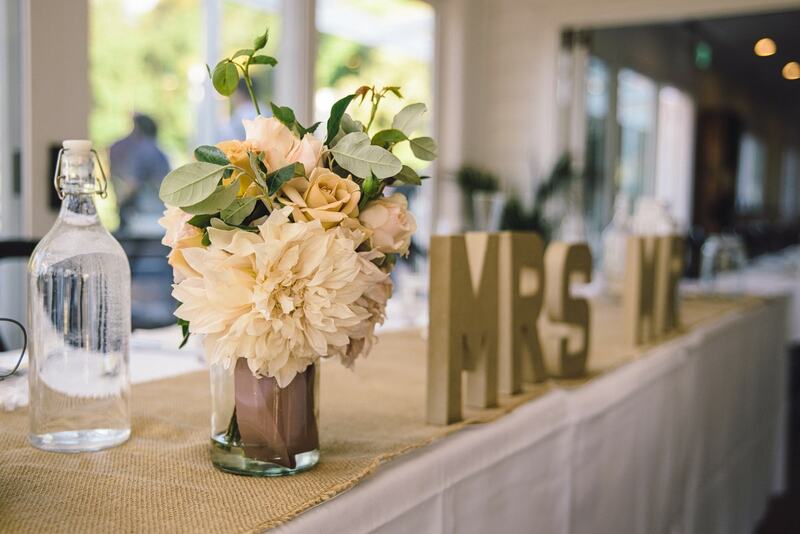 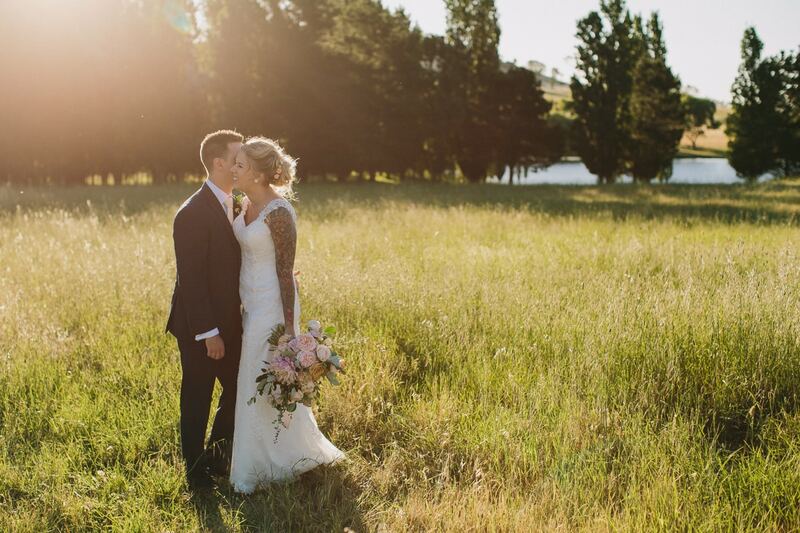 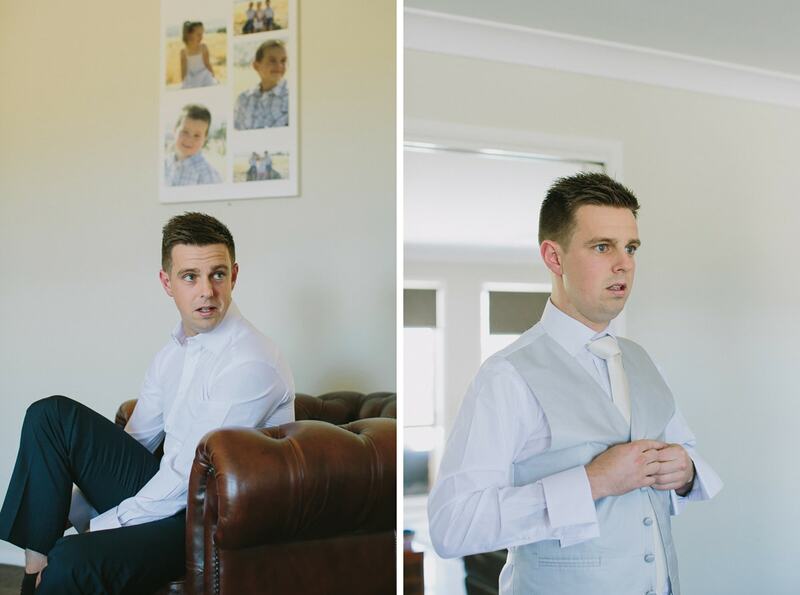 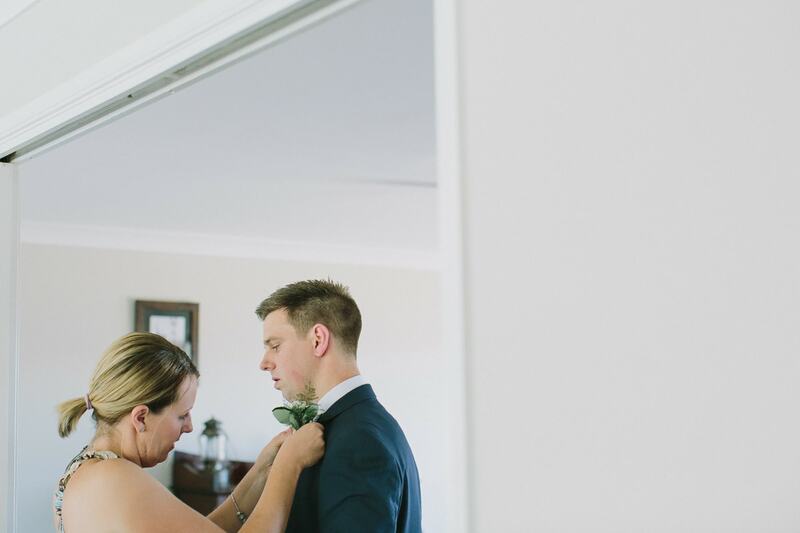 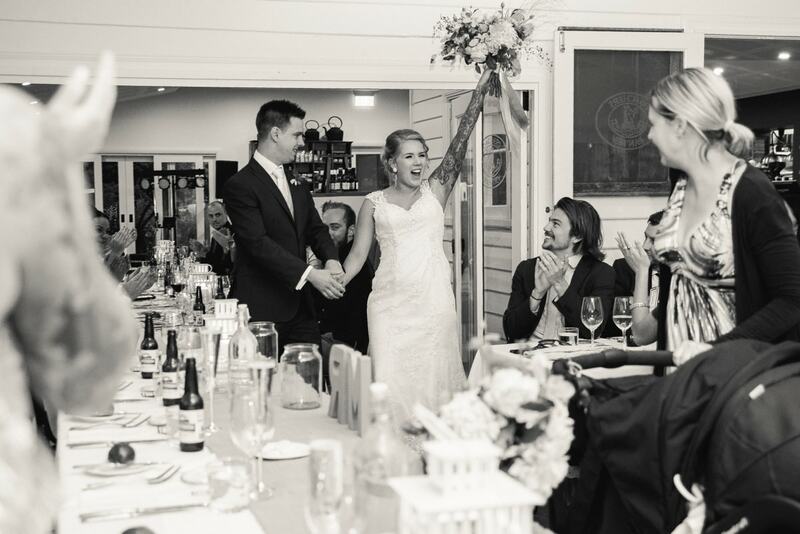 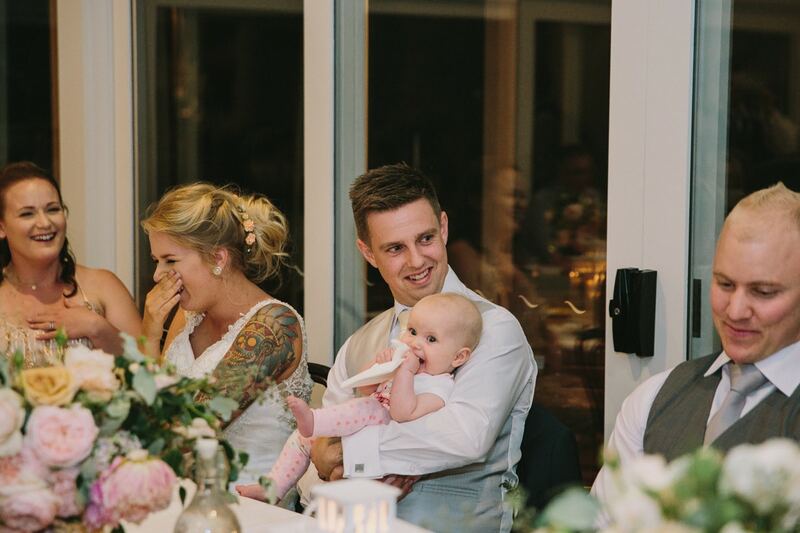 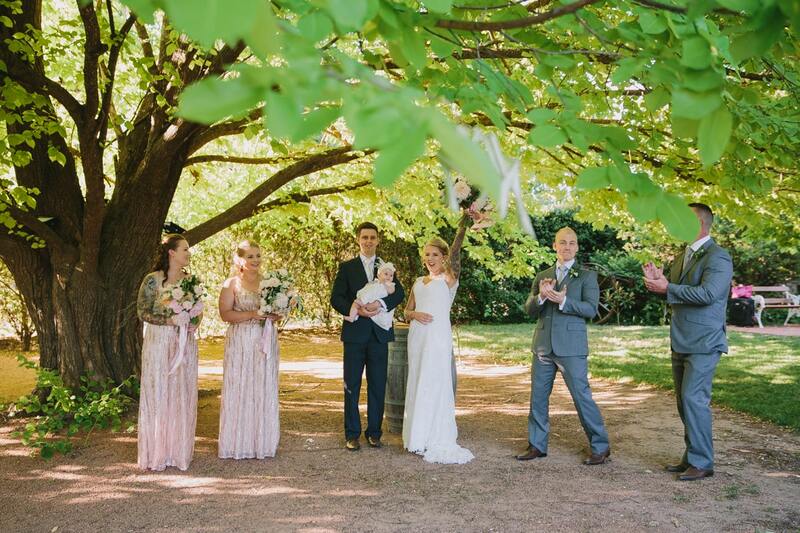 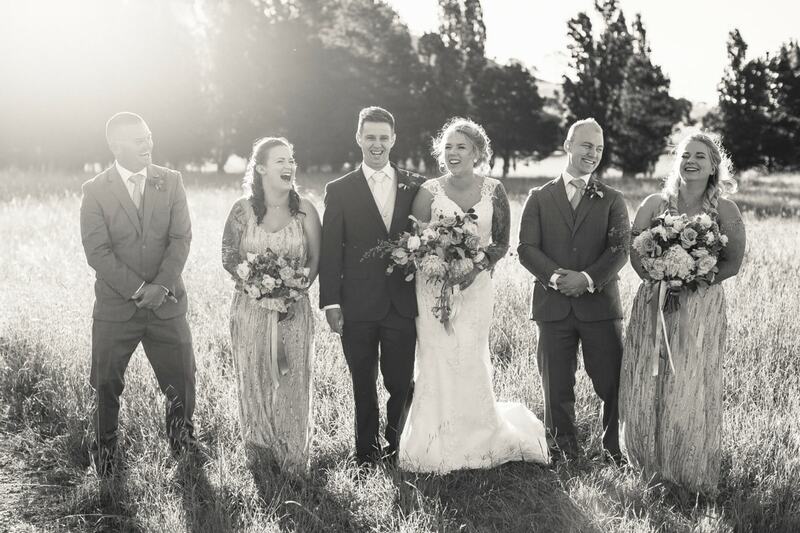 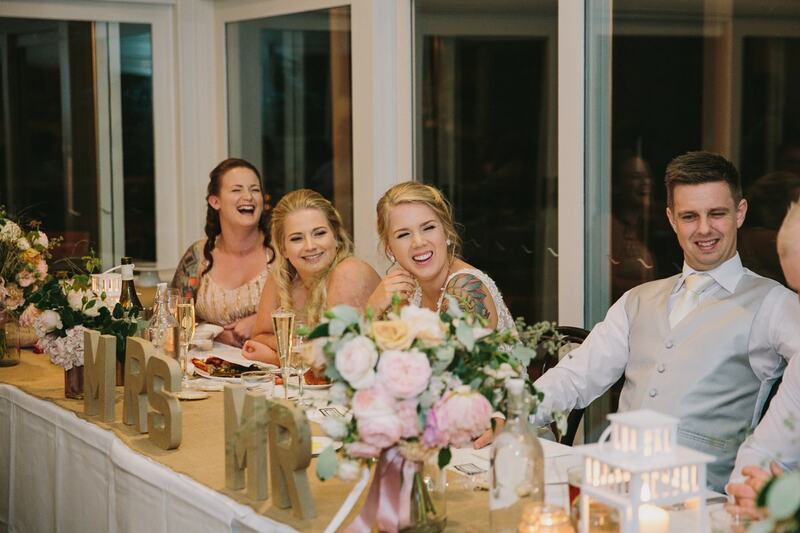 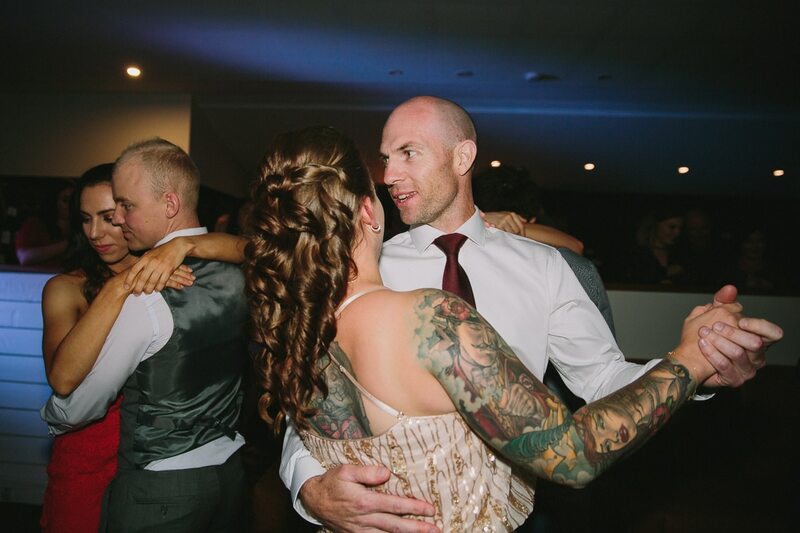 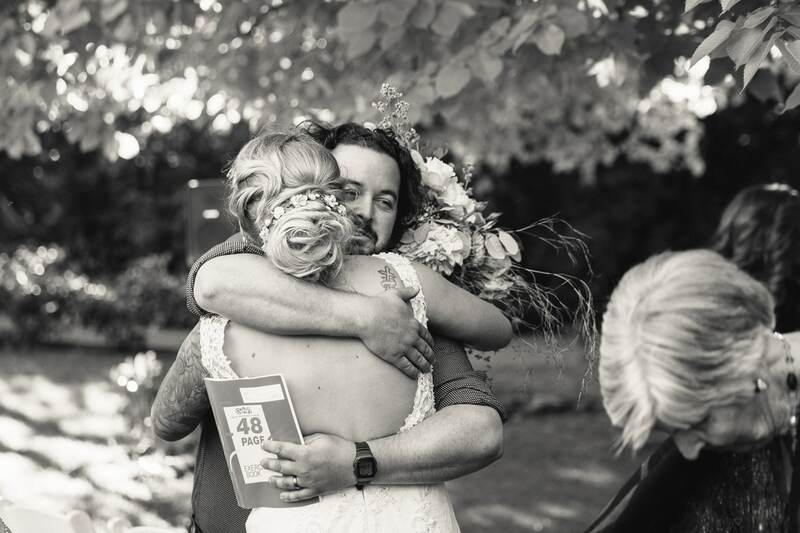 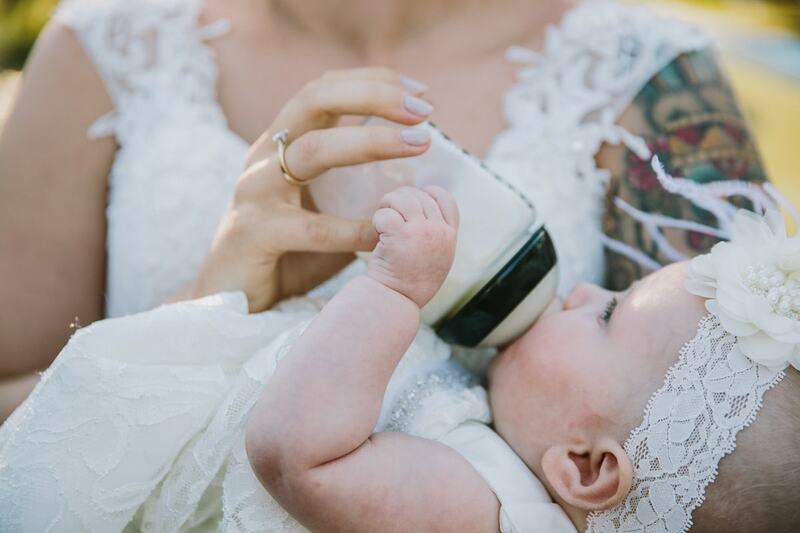 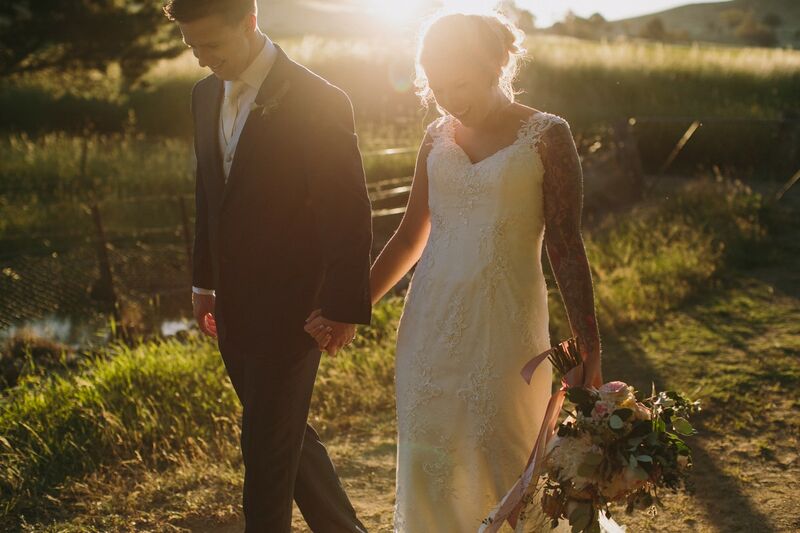 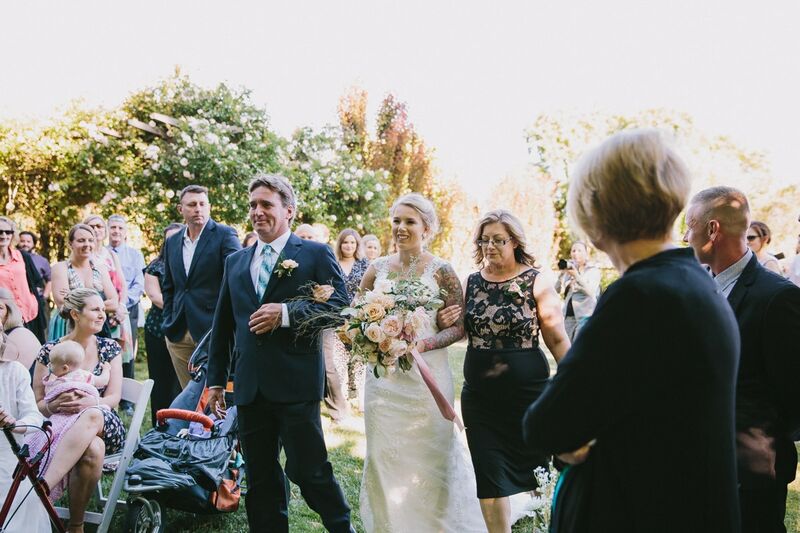 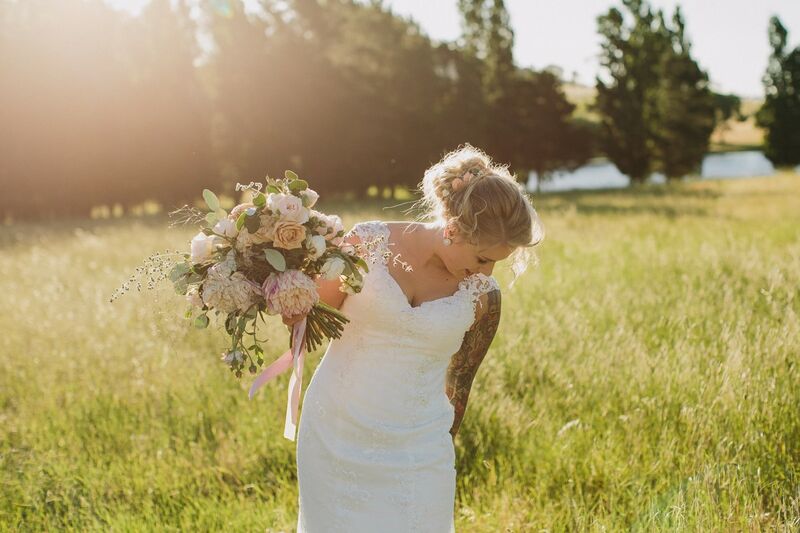 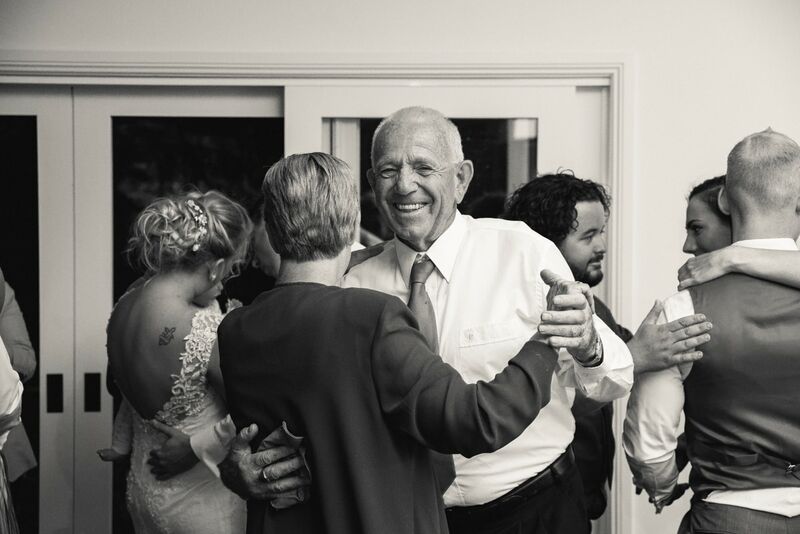 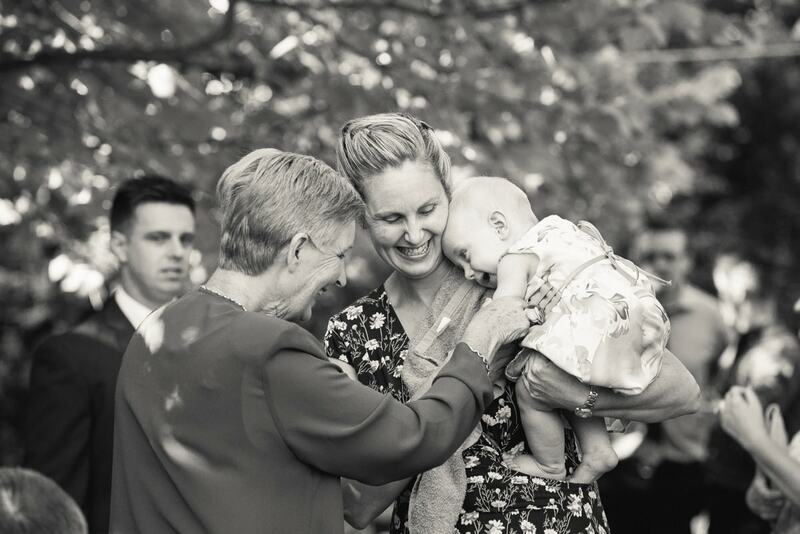 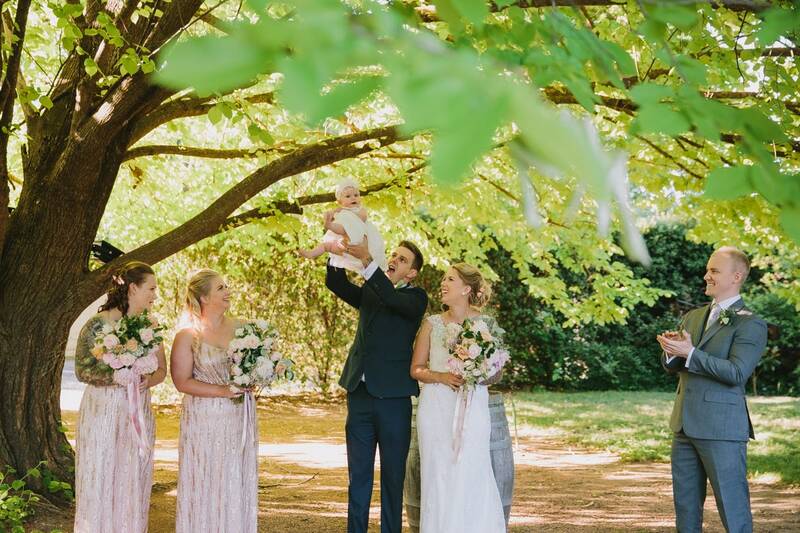 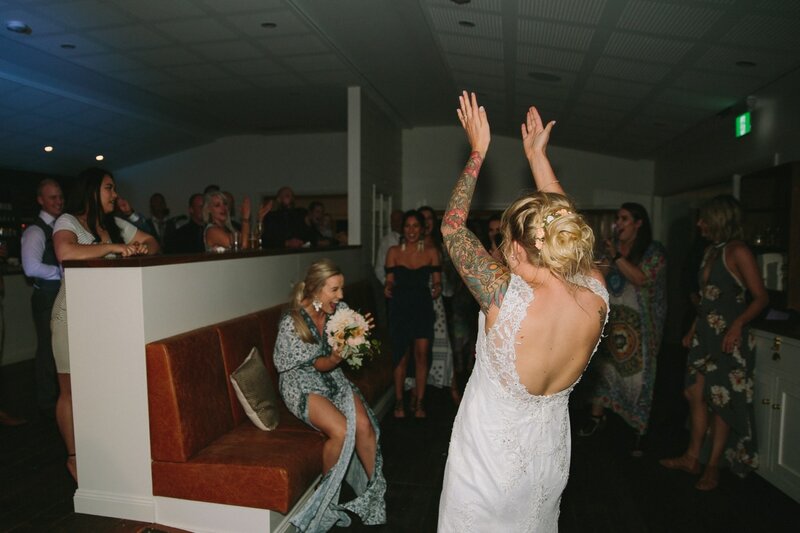 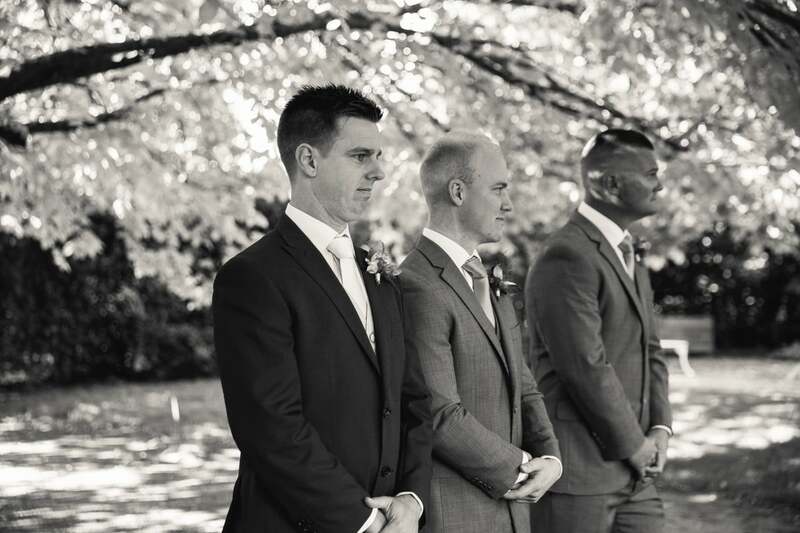 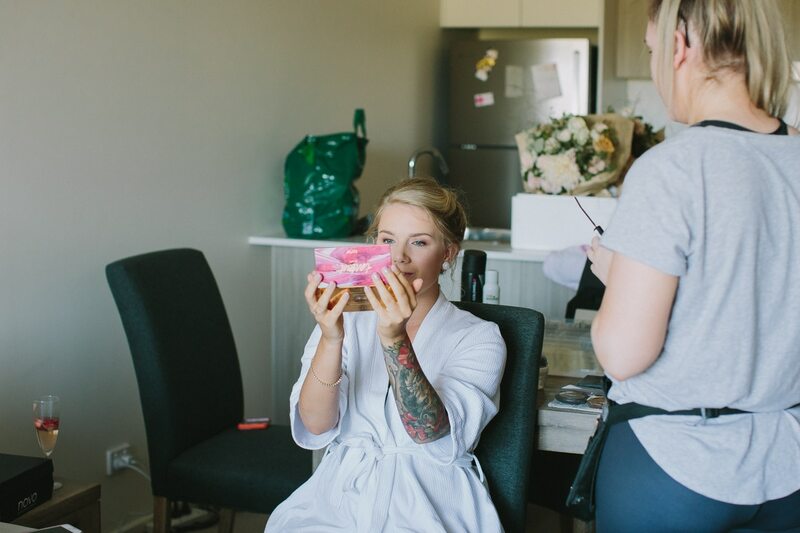 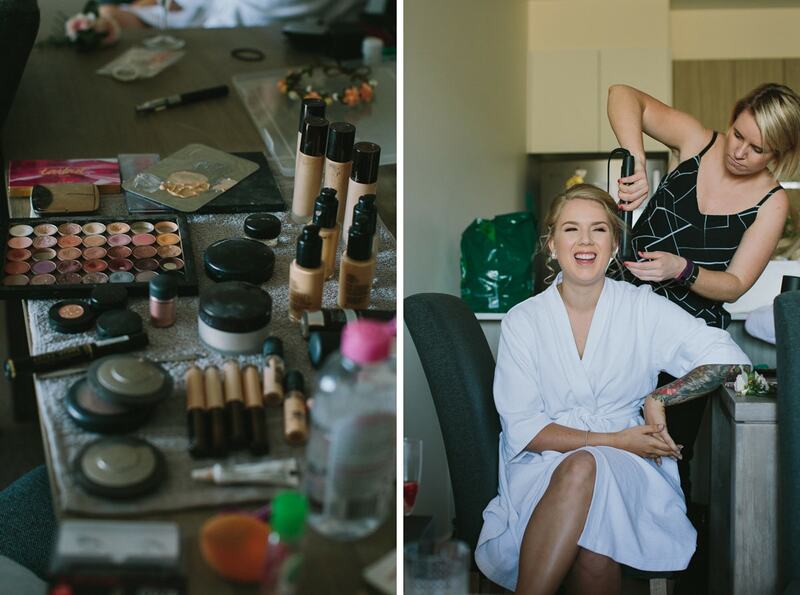 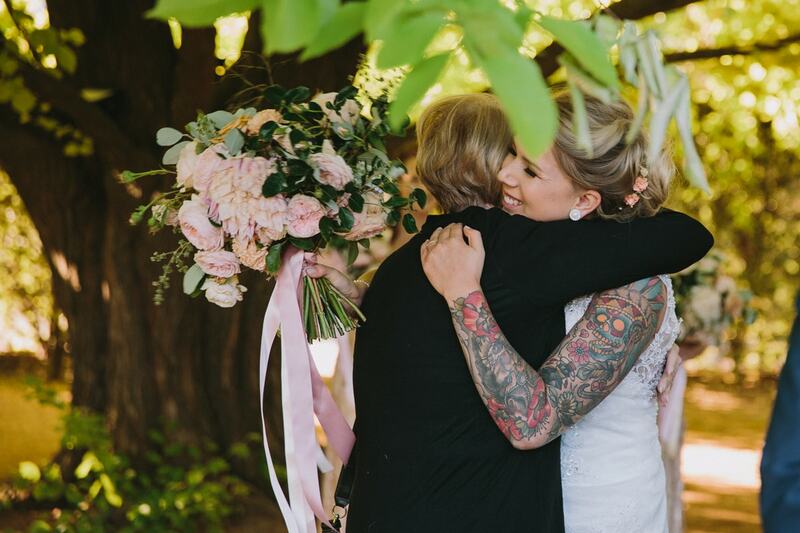 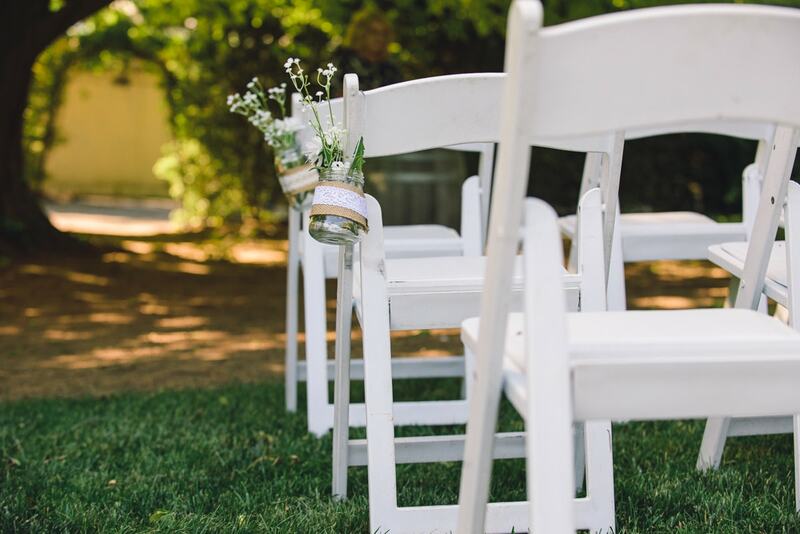 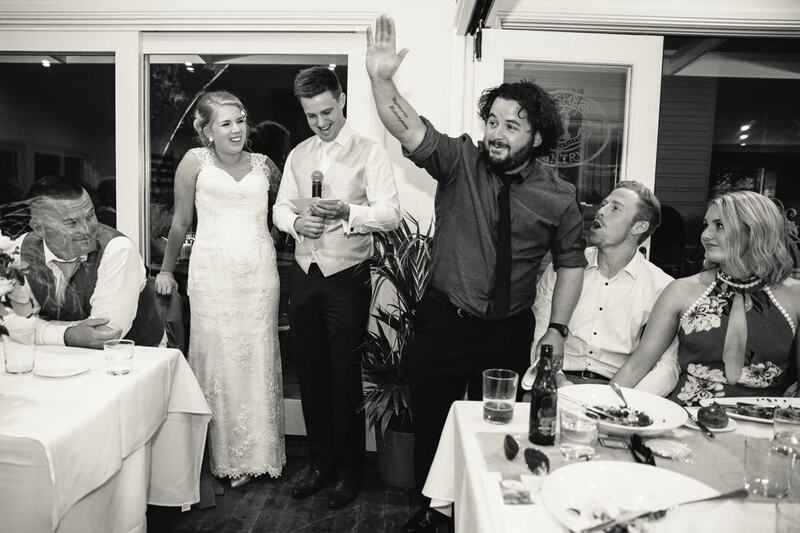 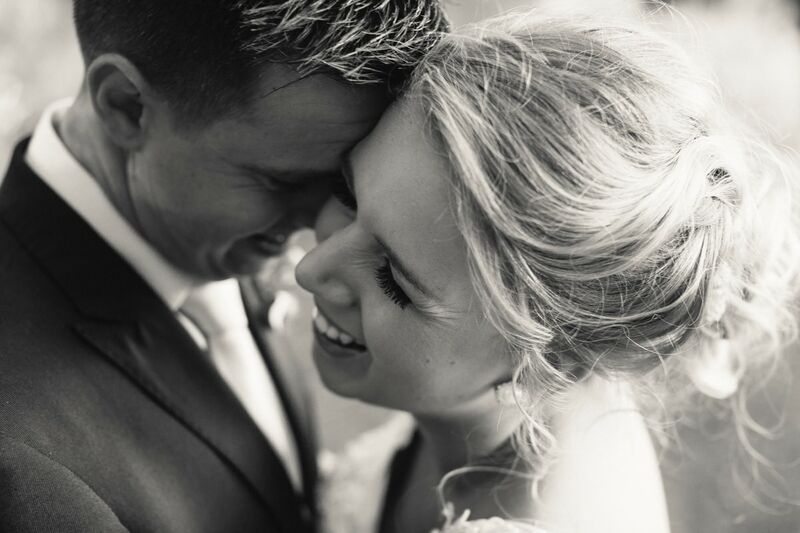 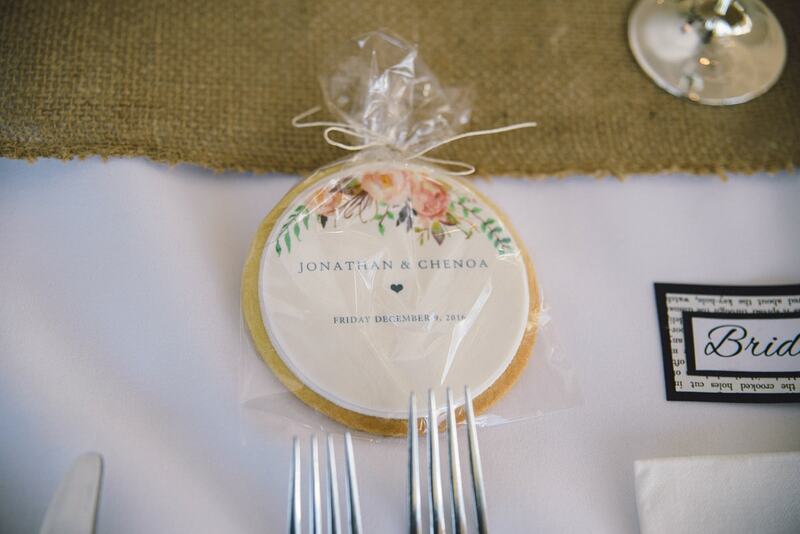 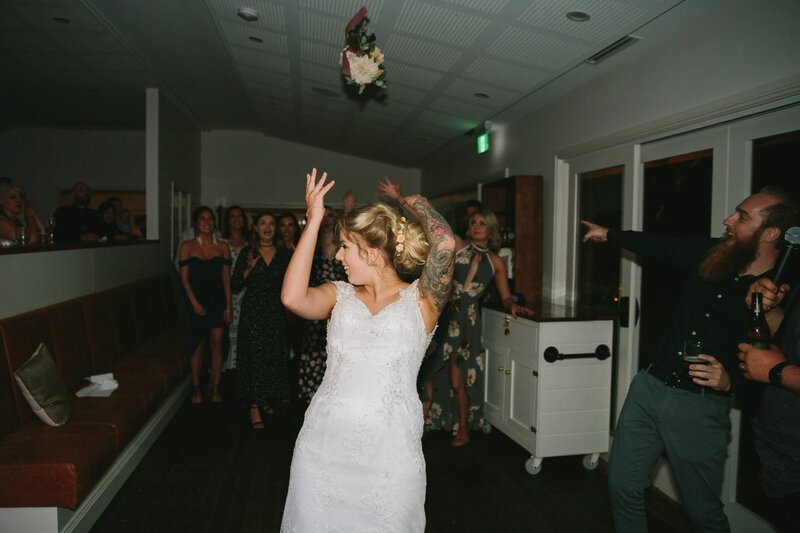 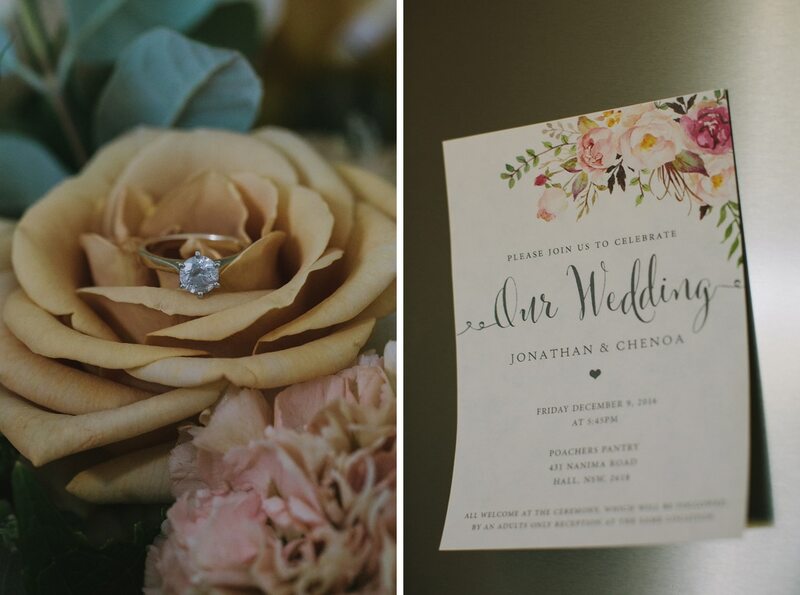 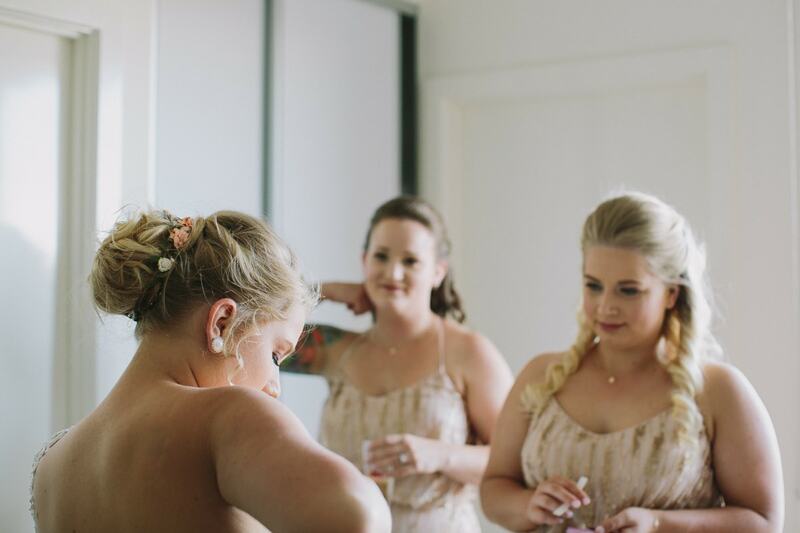 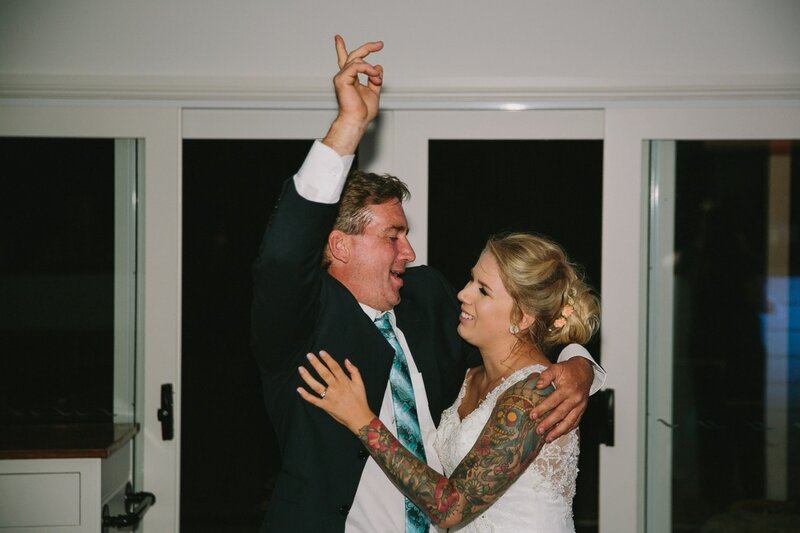 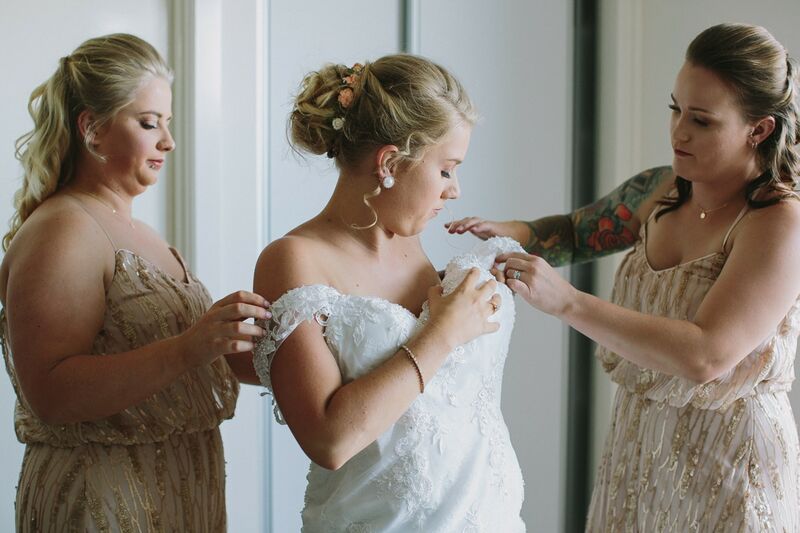 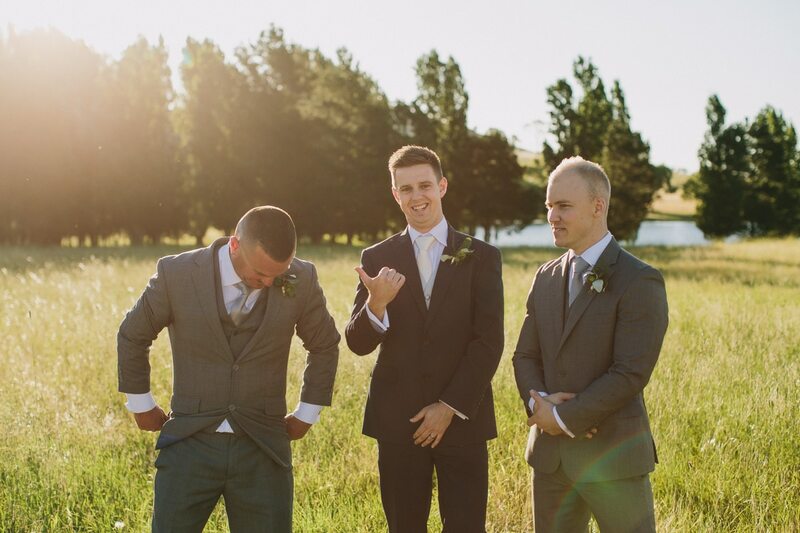 Jono & Chenoa organised a beautiful wedding, it was obvious that what was most important wasn’t flowers, the invitations or even the cake (Lauren you’re a star)…it was the people. 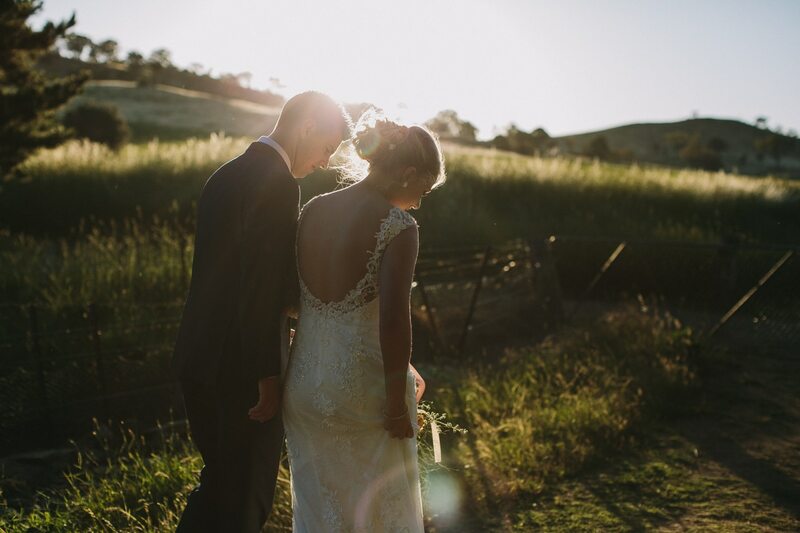 Thank you Jono & Chenoa for asking us to be your wedding photographers, you made us feel so welcome and I’m sorry to say that you’re not going to get rid of me now…we’re officially buddies. 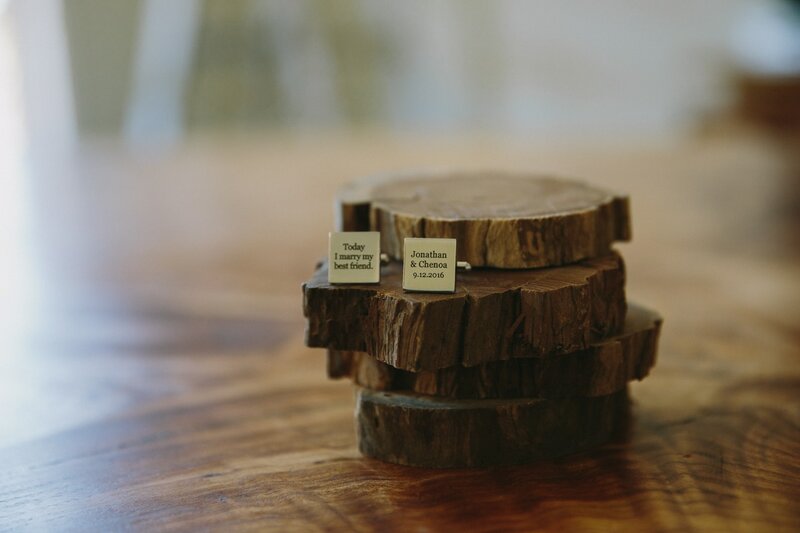 A big thank you to Bella & Annika for splitting second shooting responsibilities, you ladies are the best!